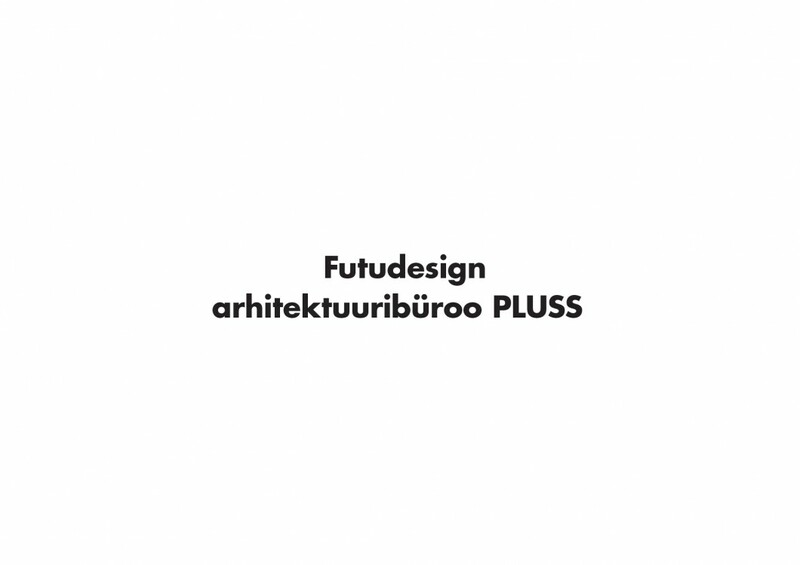 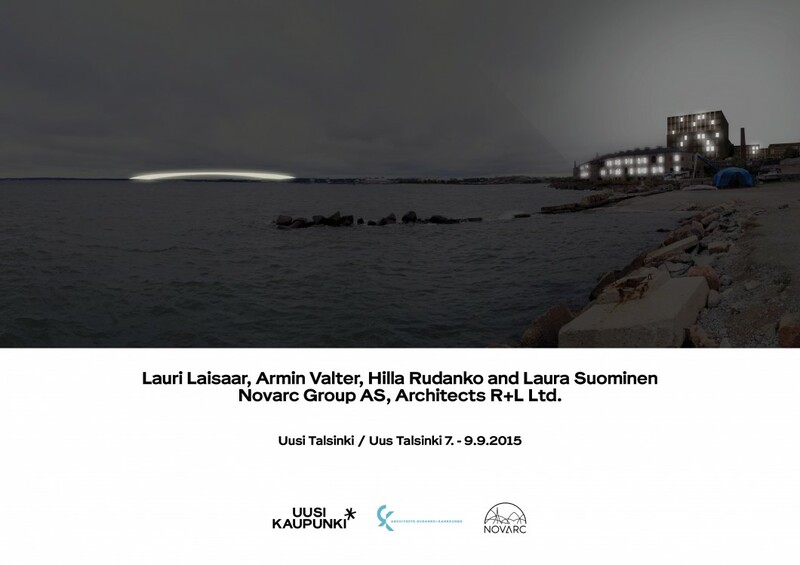 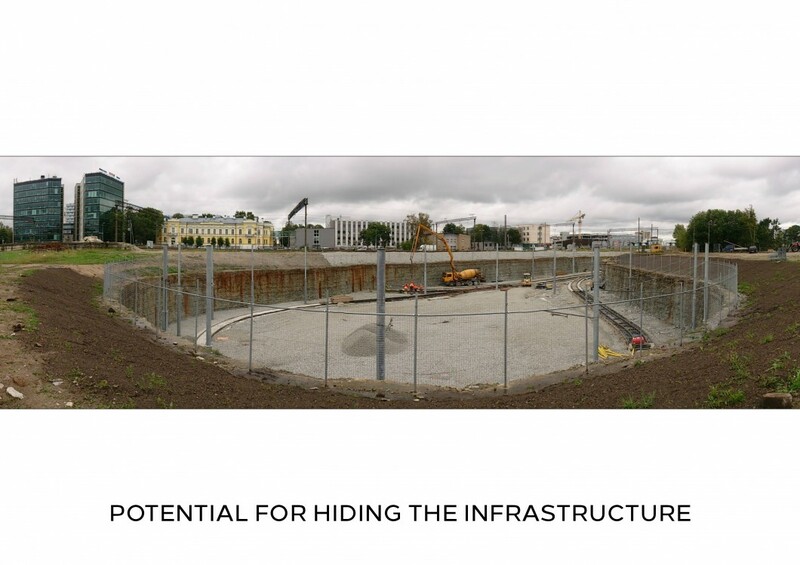 Over the course of the 3-day workshop in Estonia, the architects work together with local municipalities, municipal architects, community associations and various interest groups. 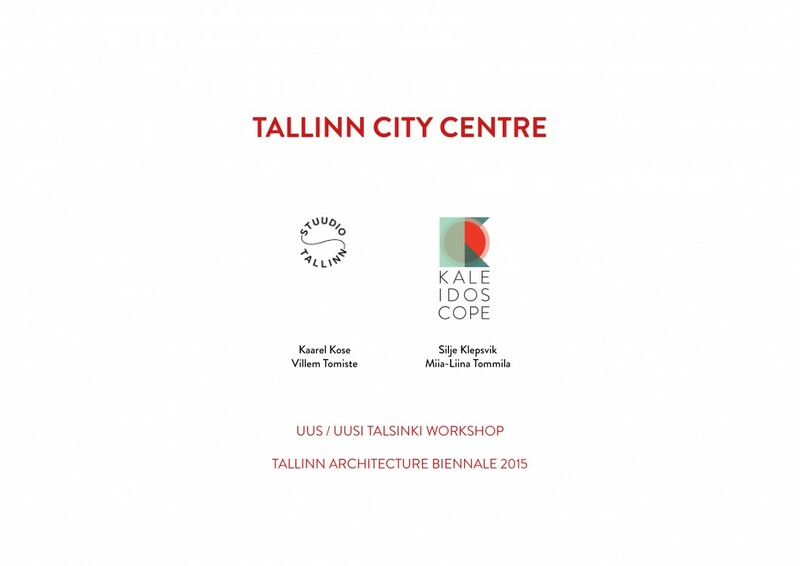 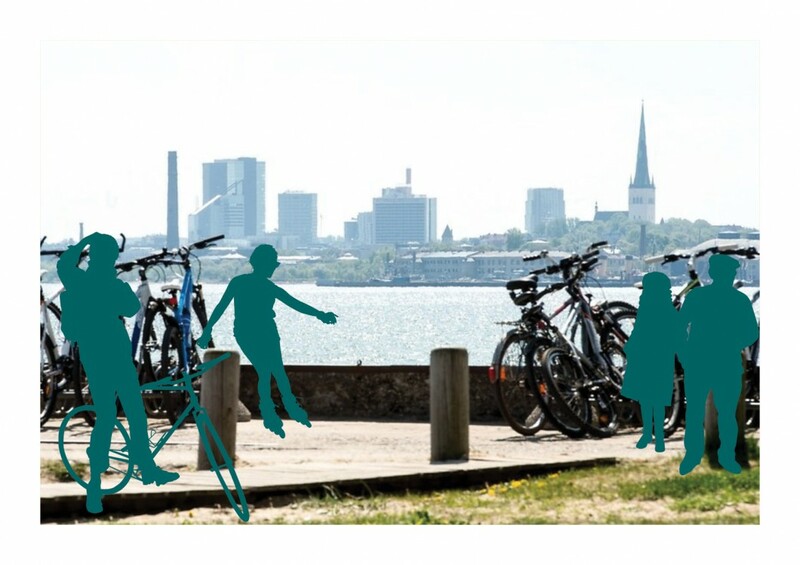 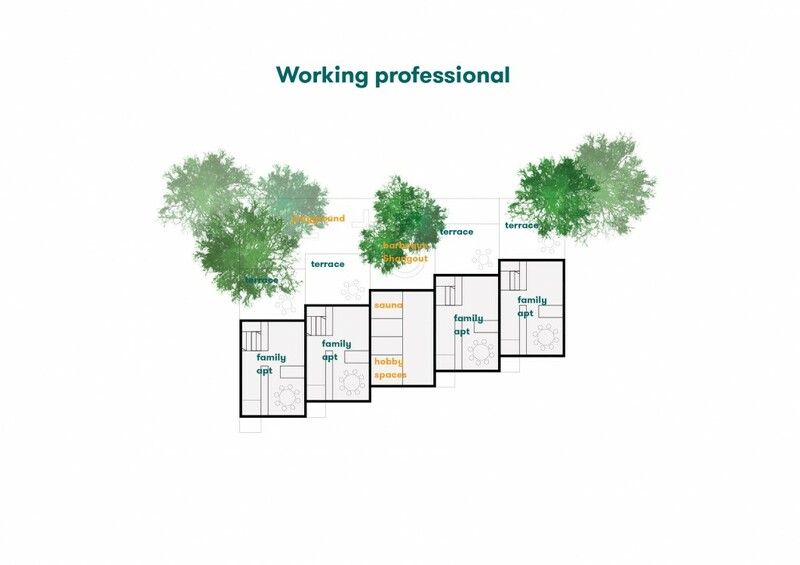 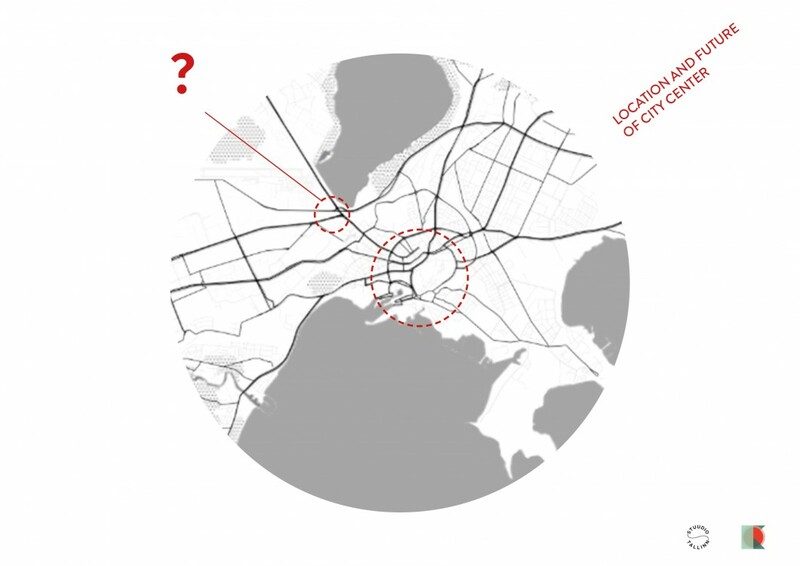 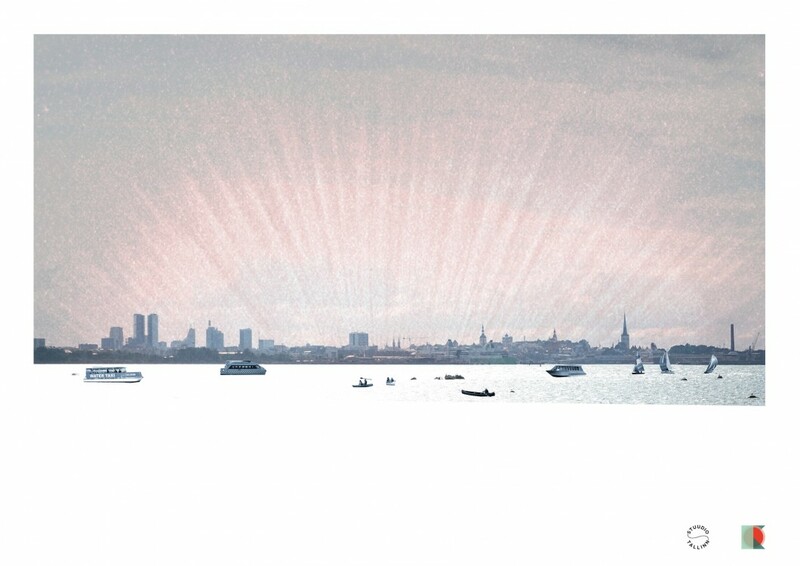 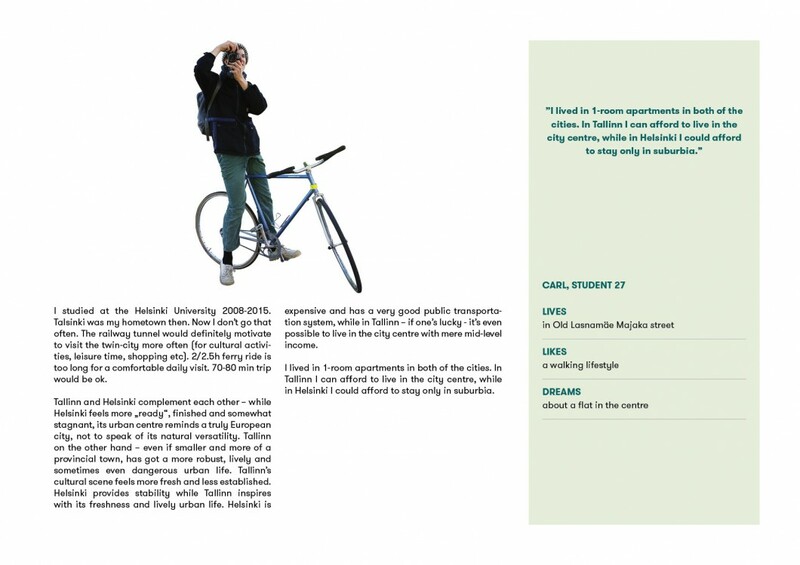 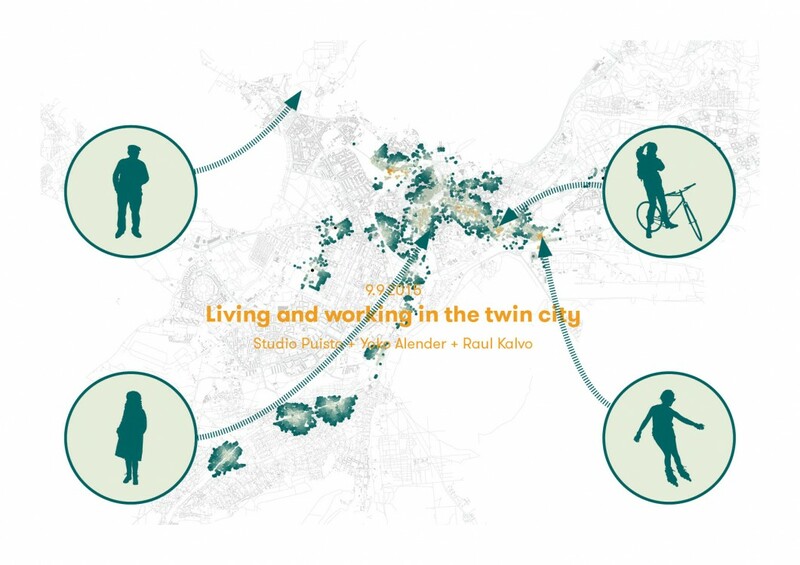 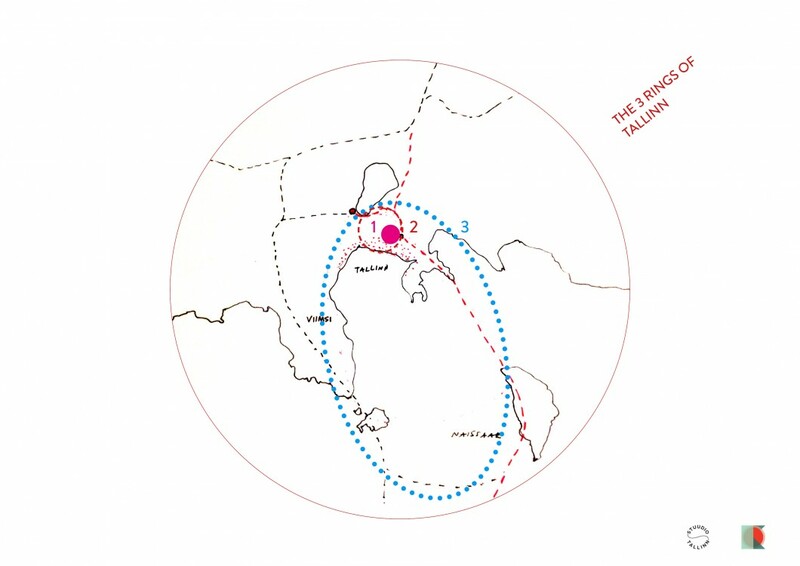 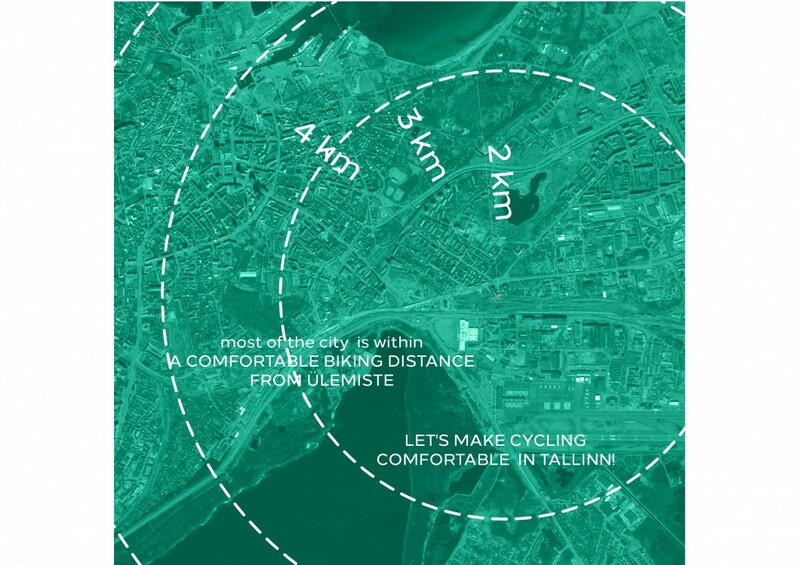 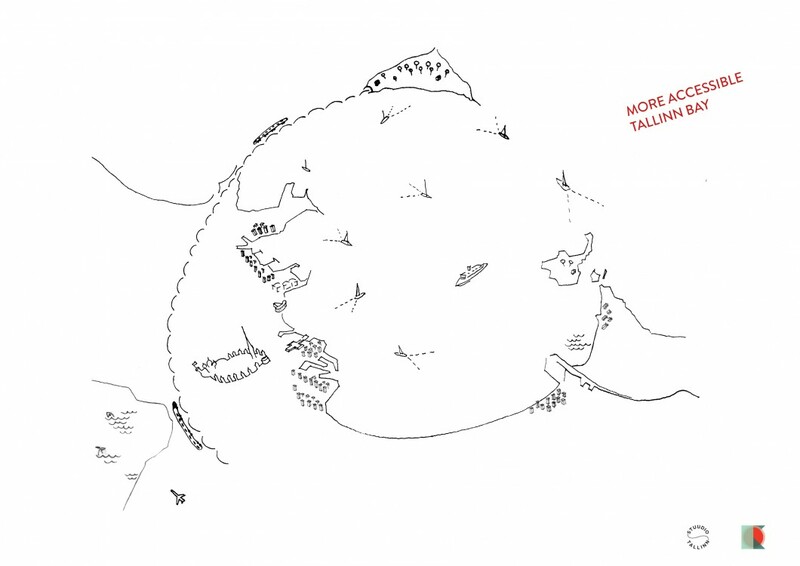 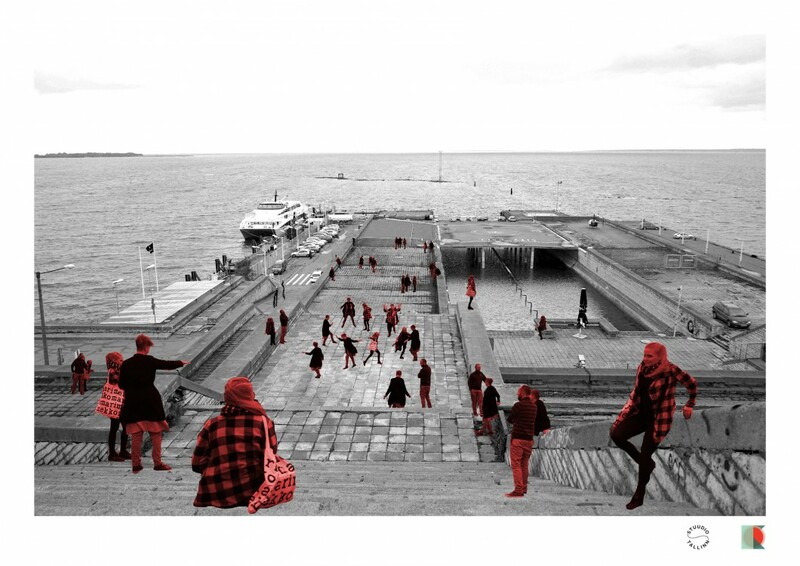 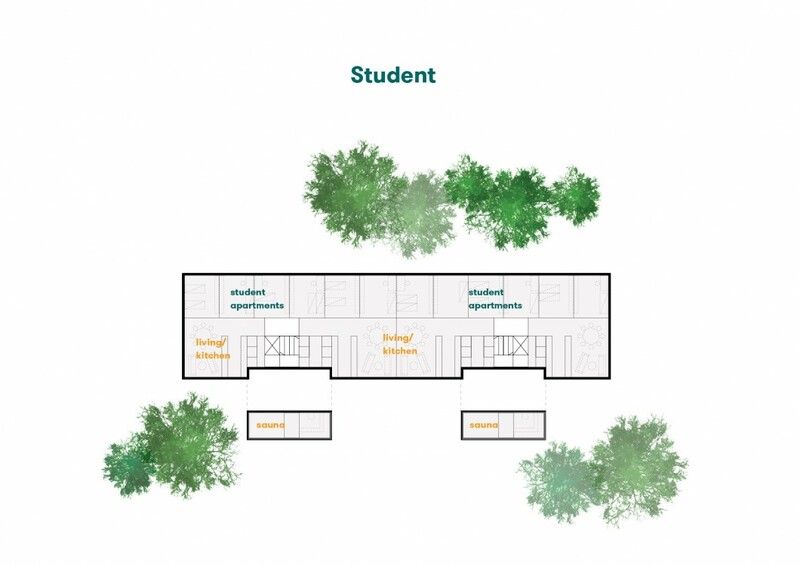 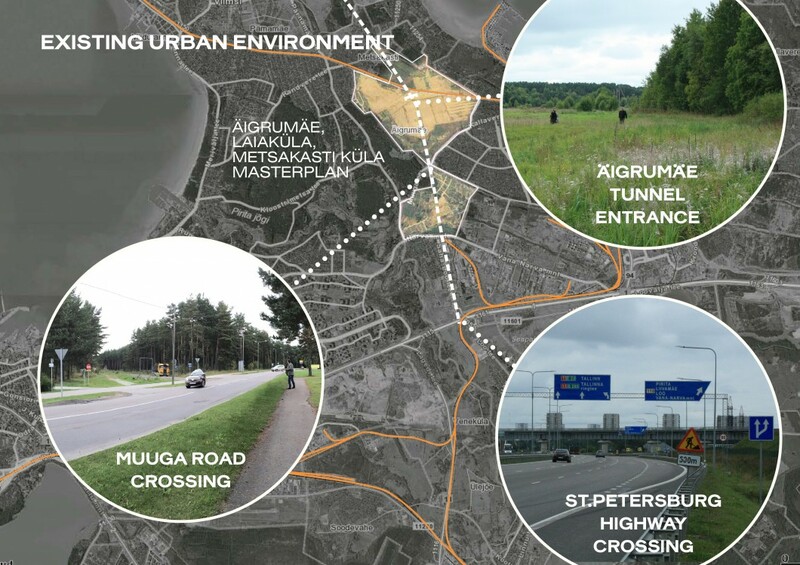 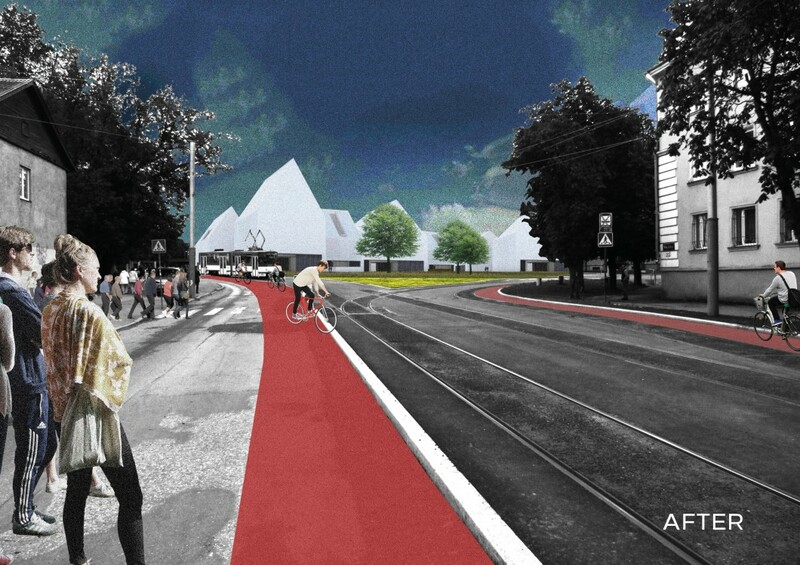 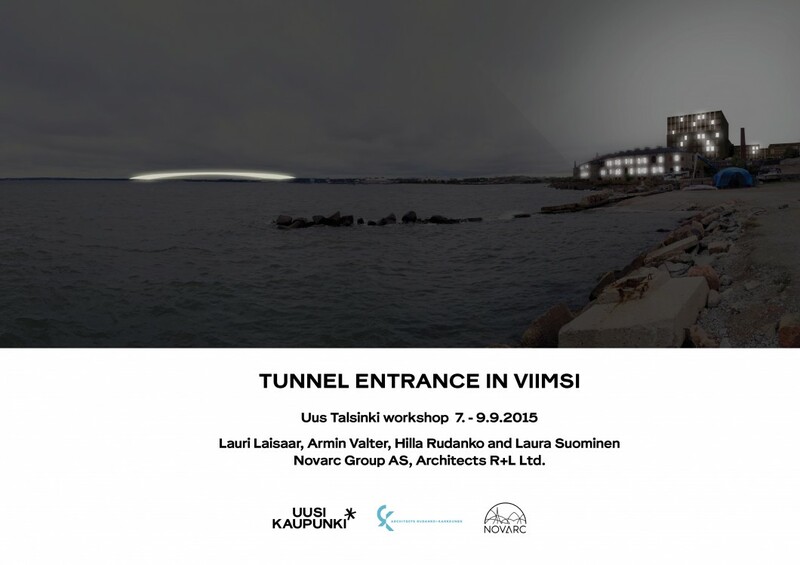 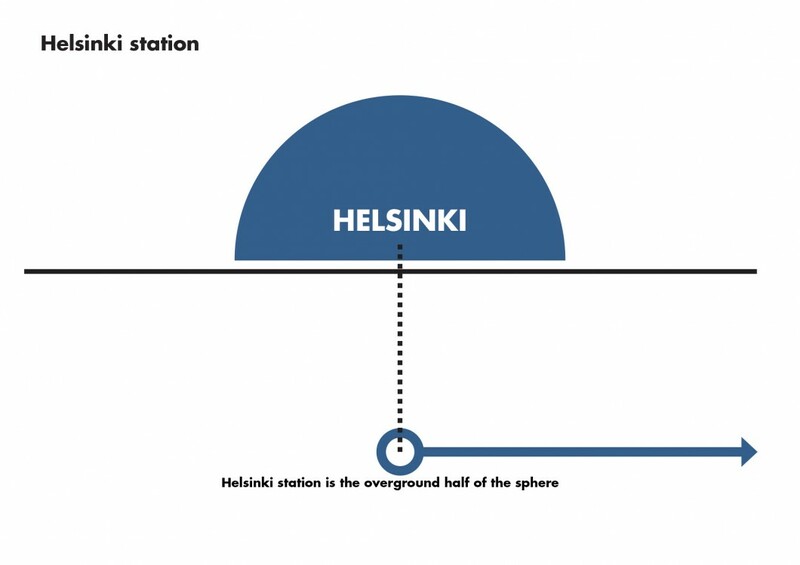 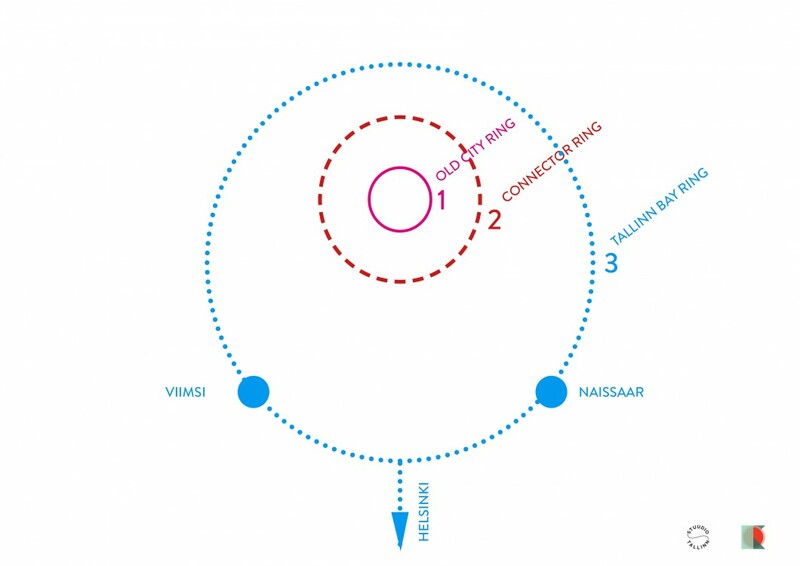 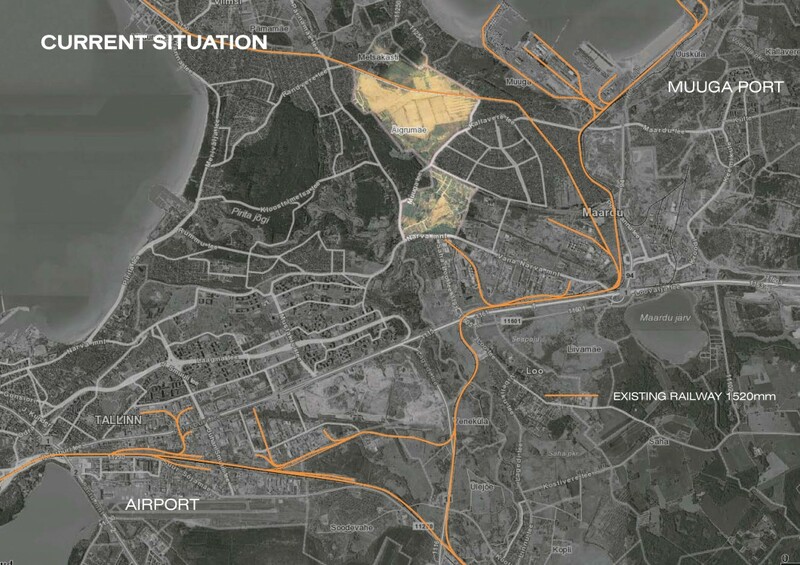 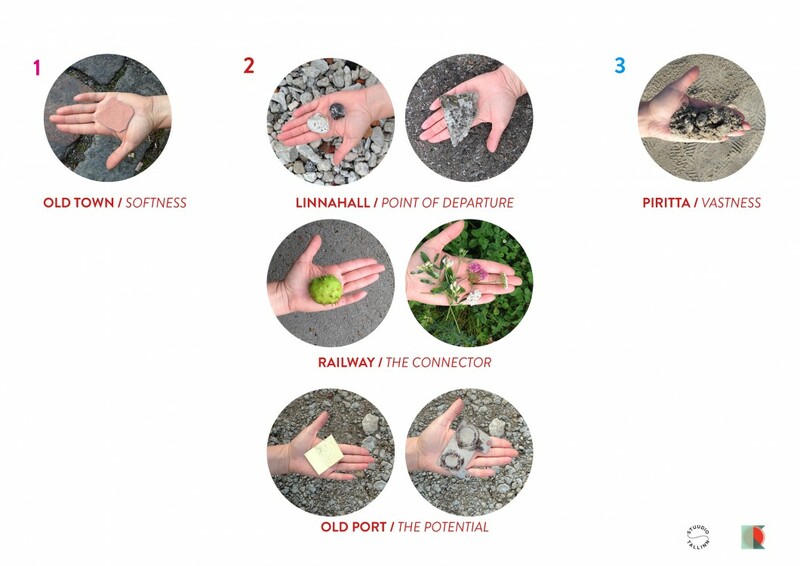 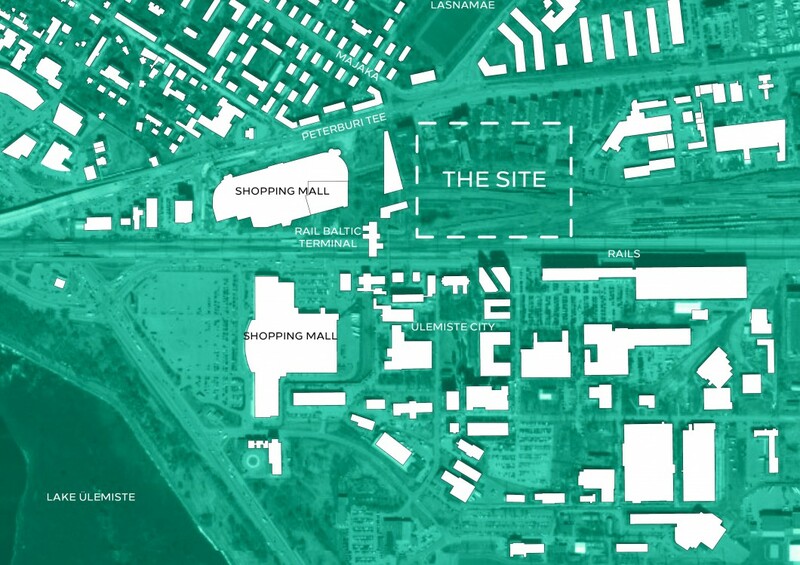 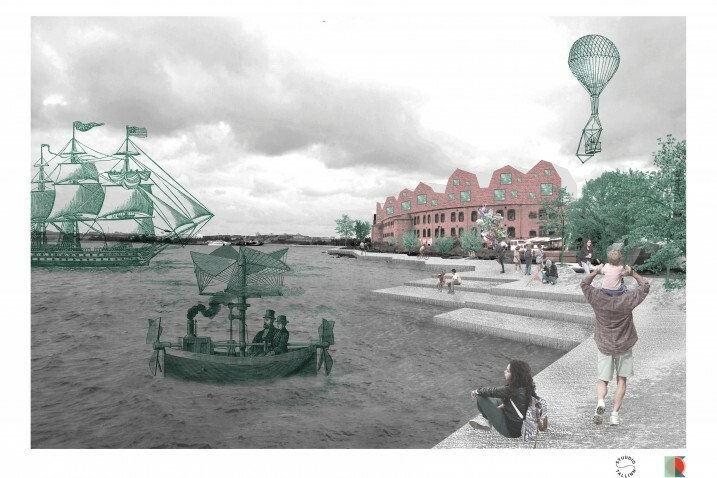 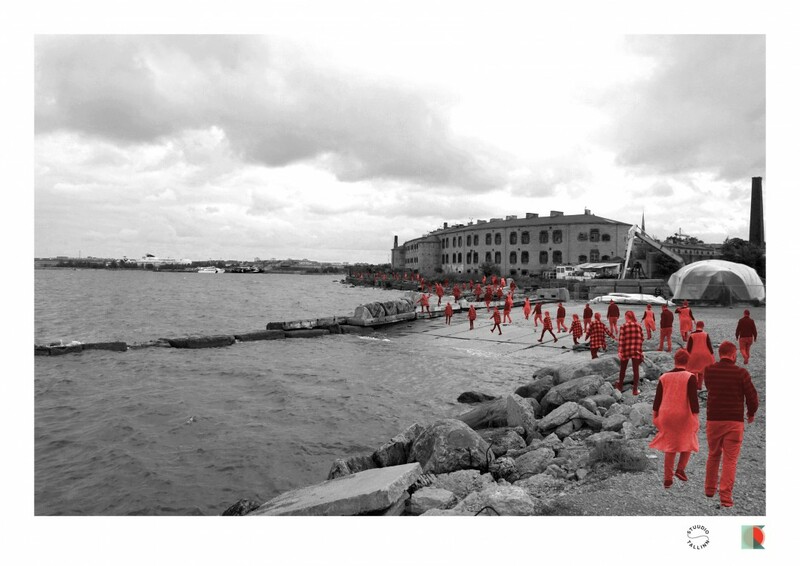 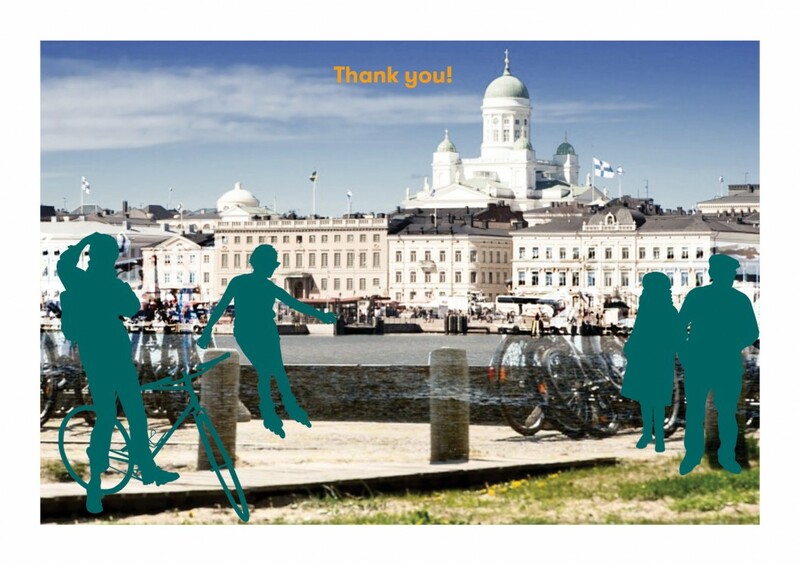 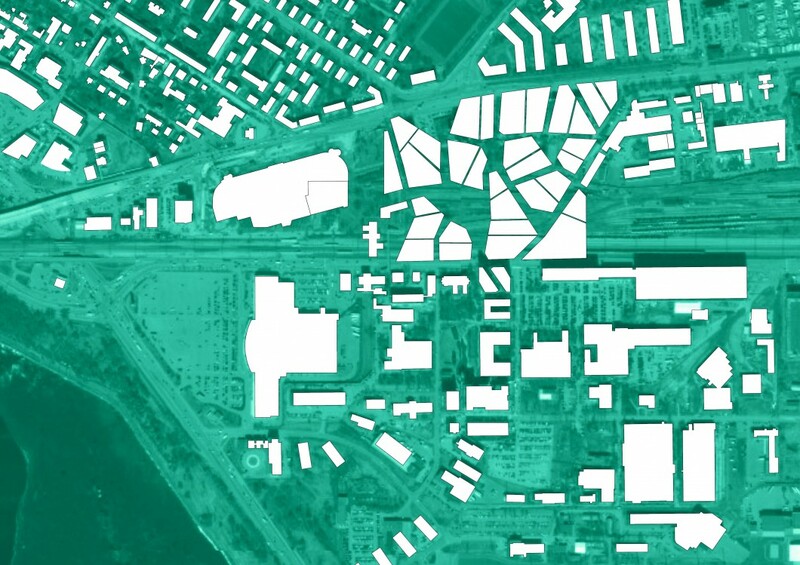 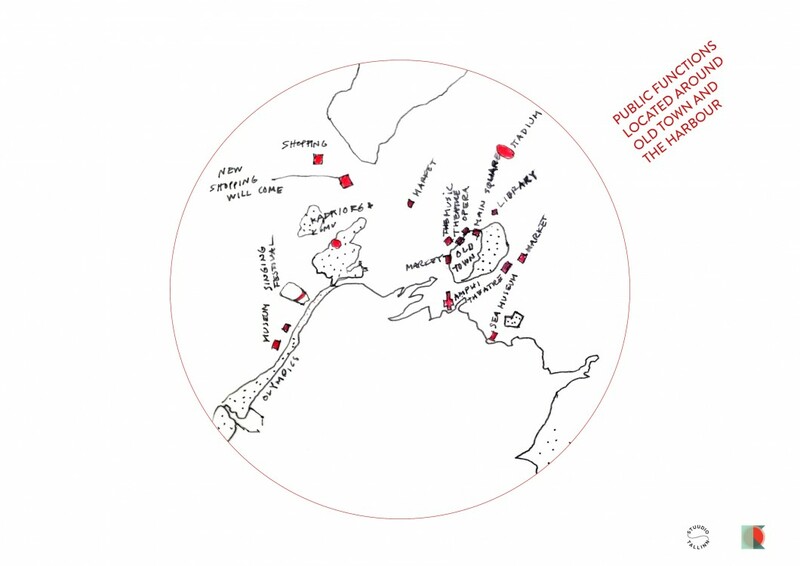 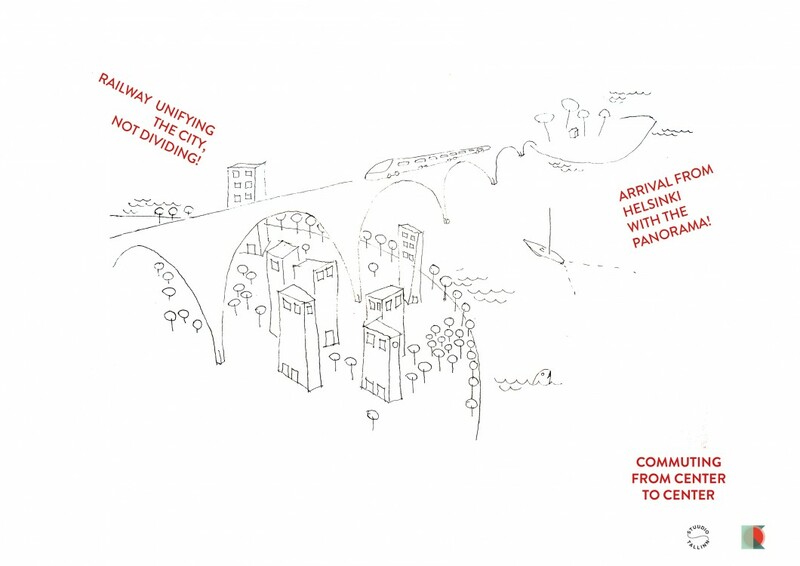 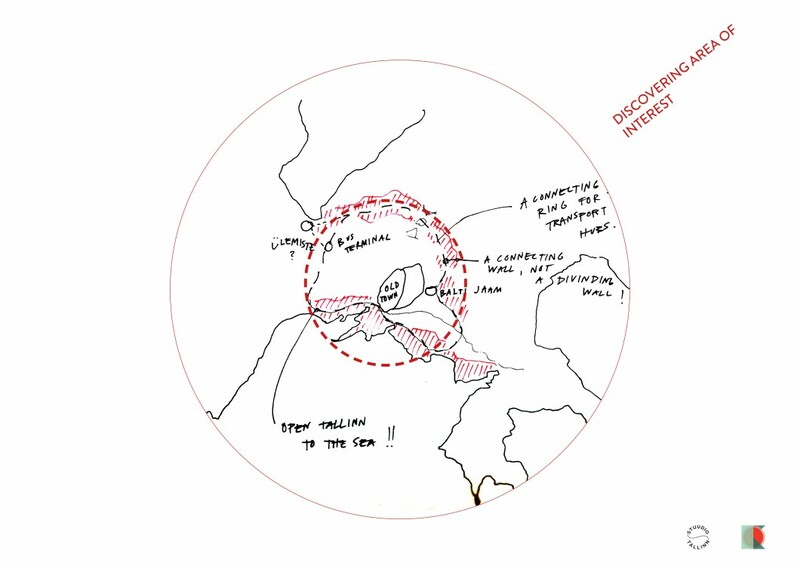 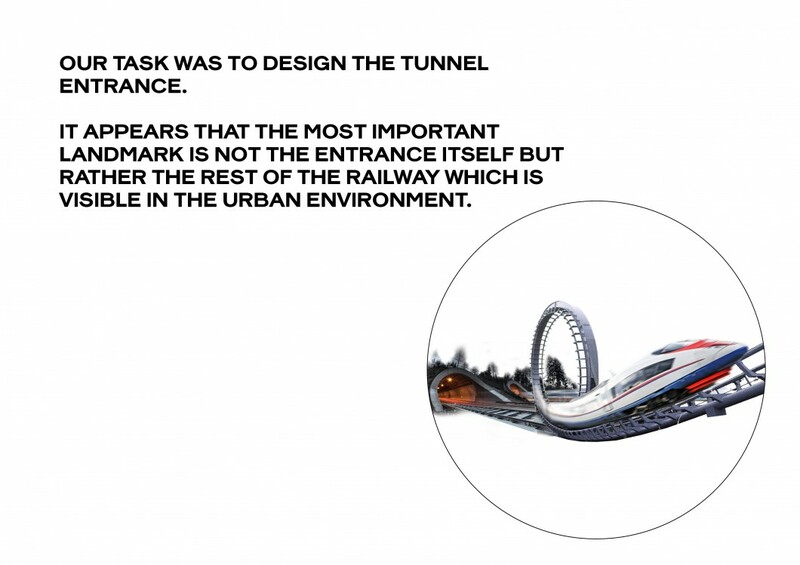 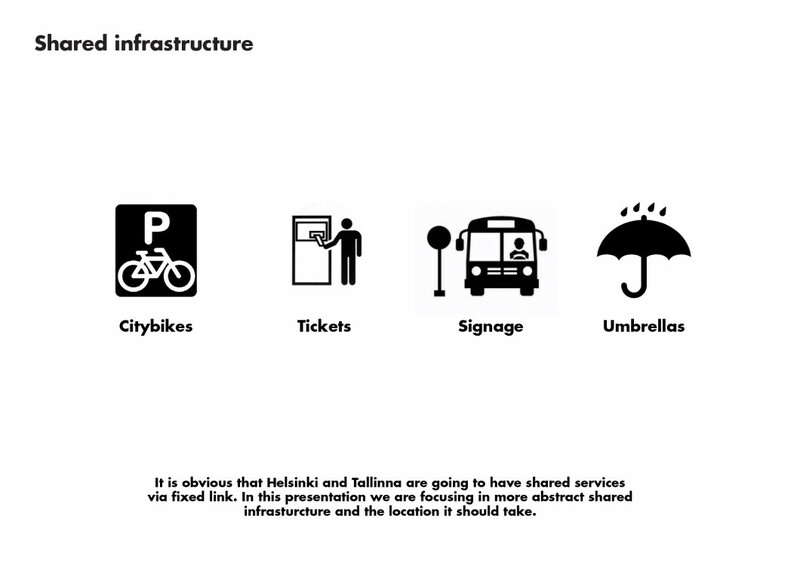 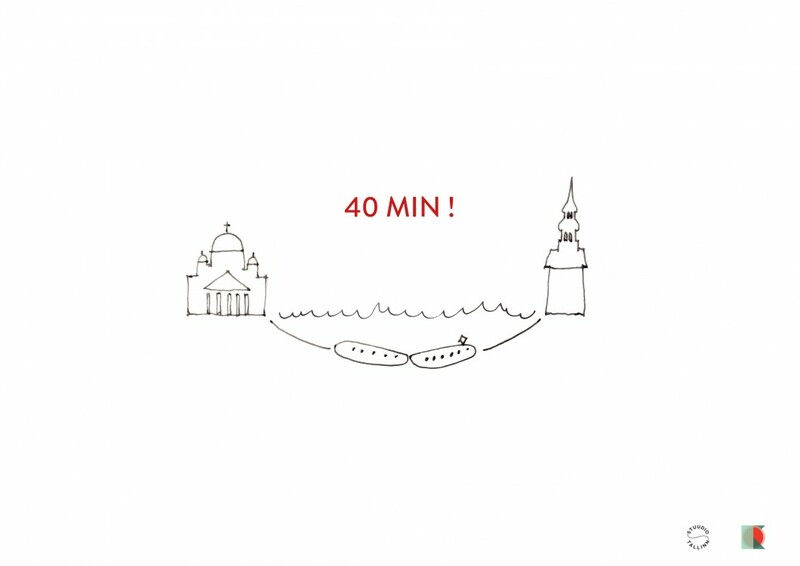 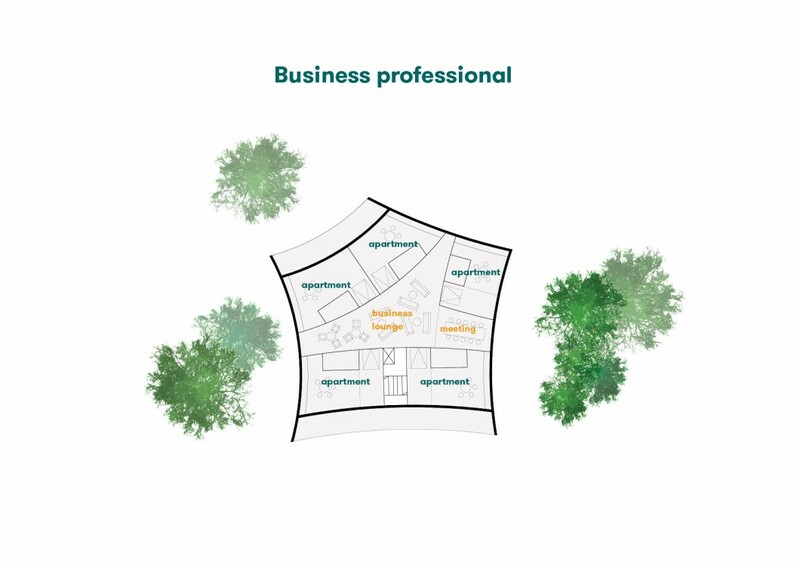 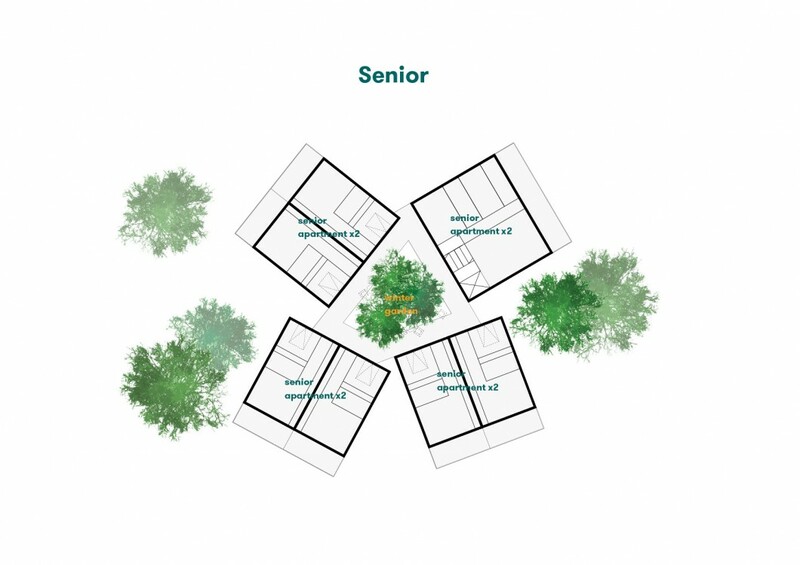 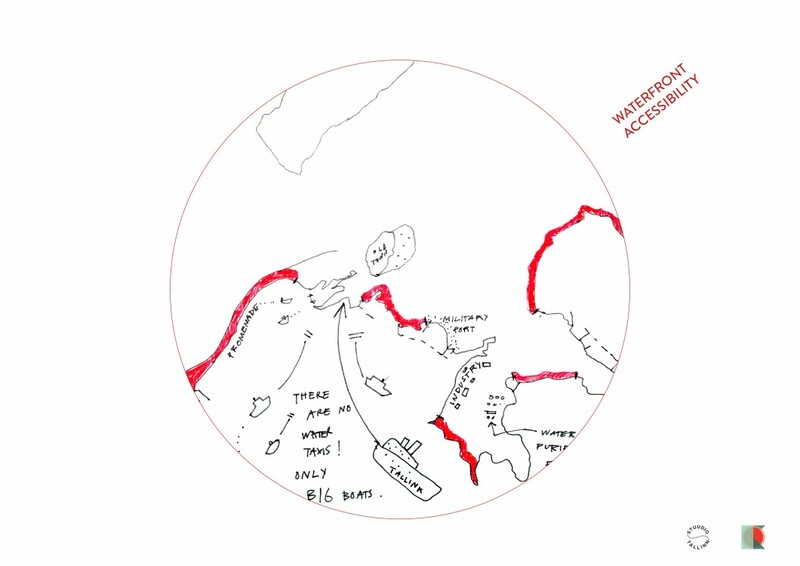 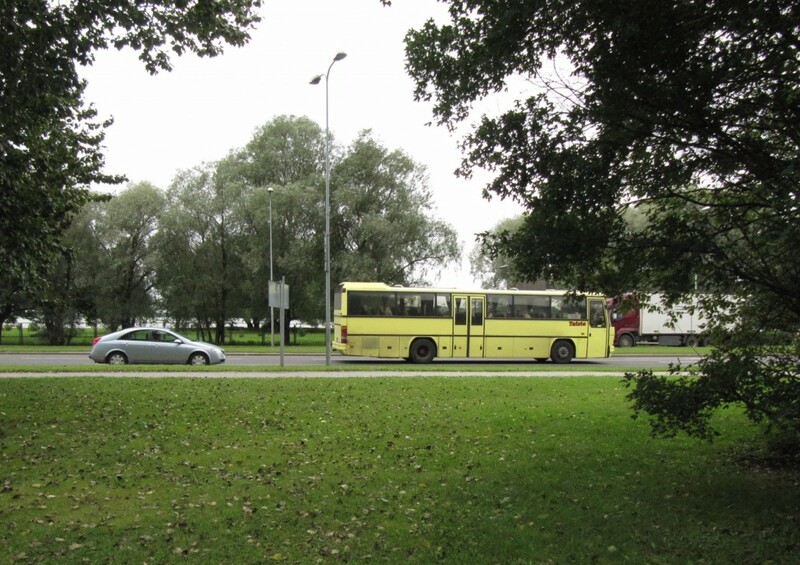 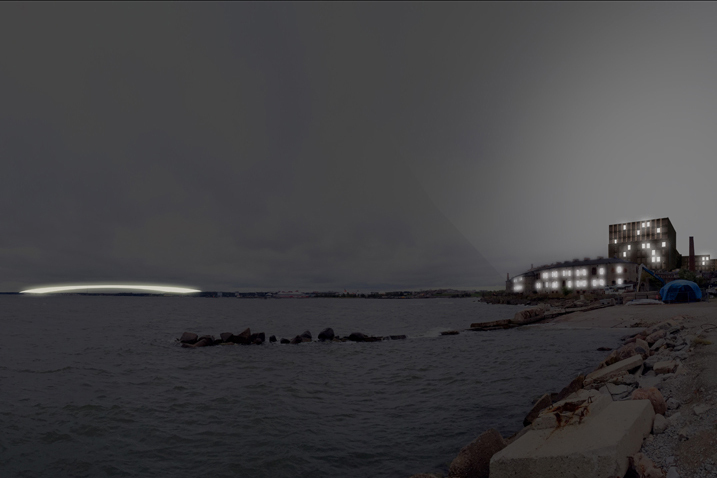 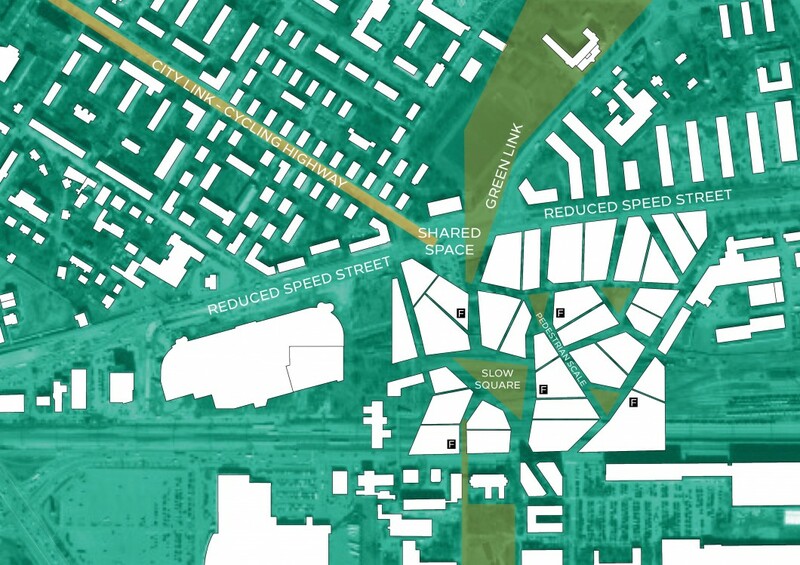 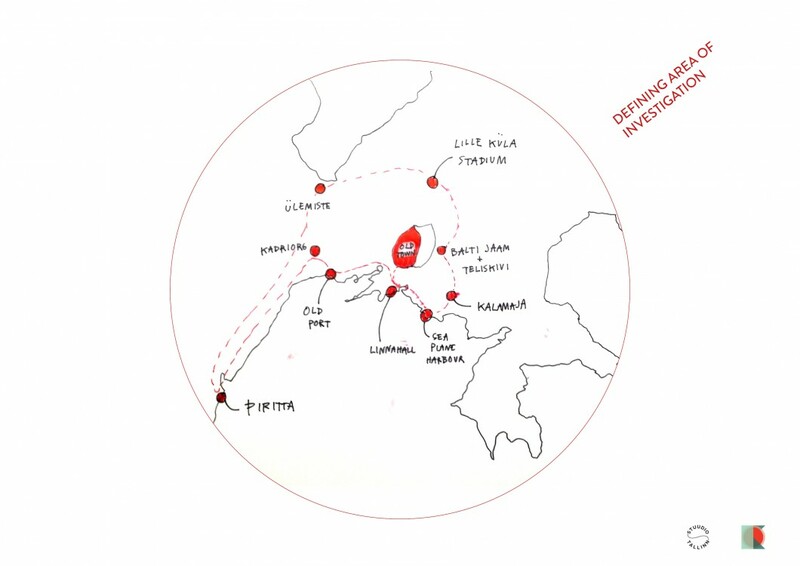 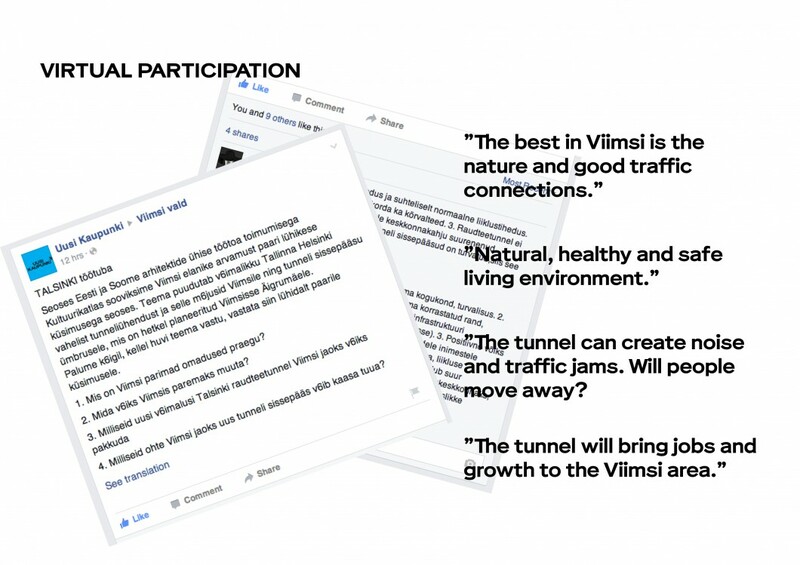 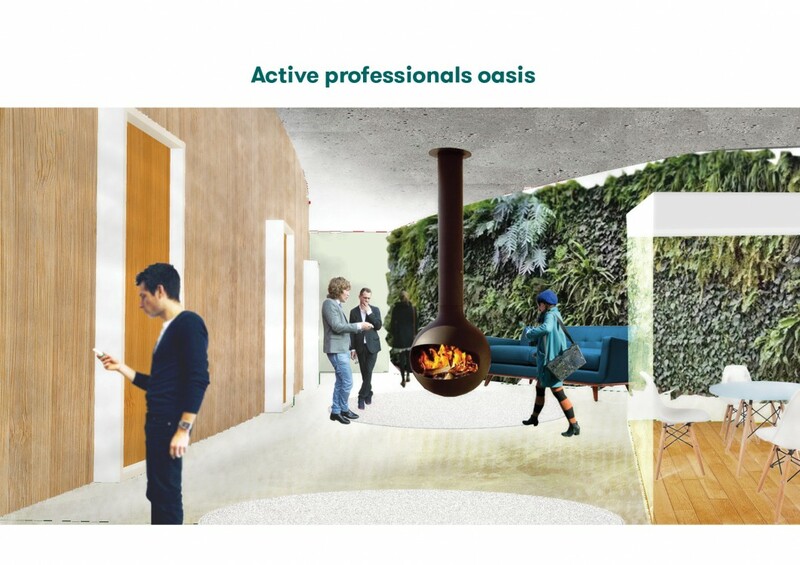 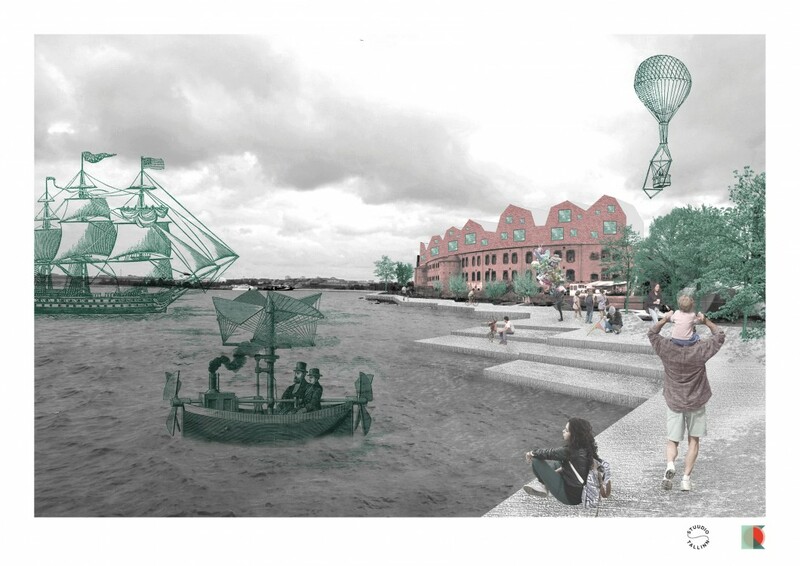 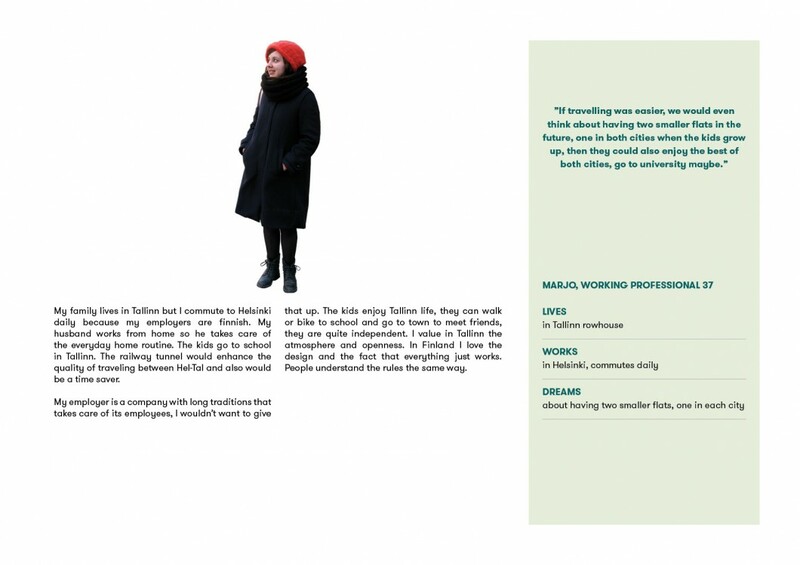 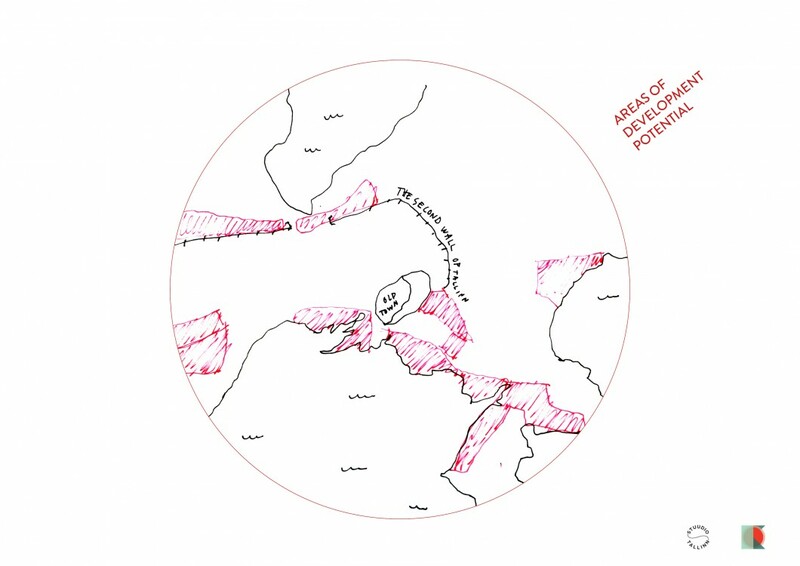 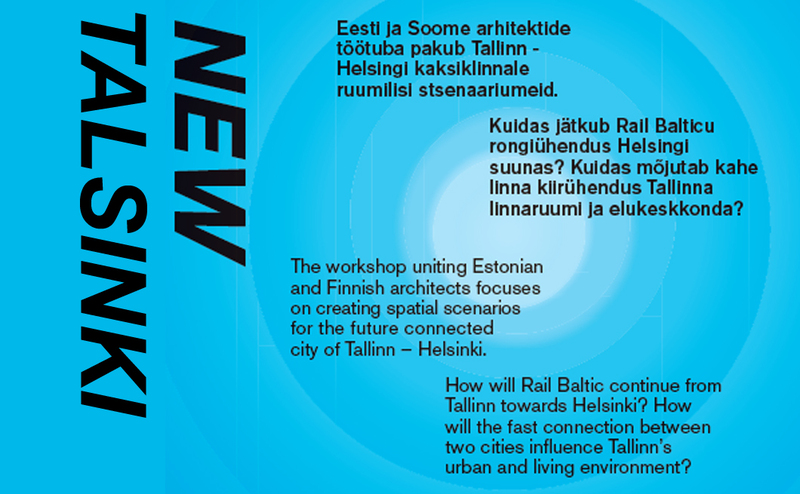 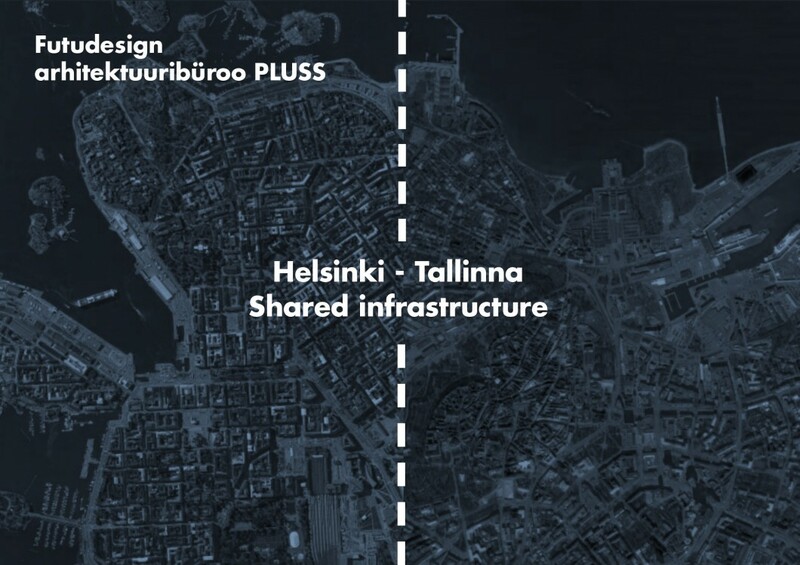 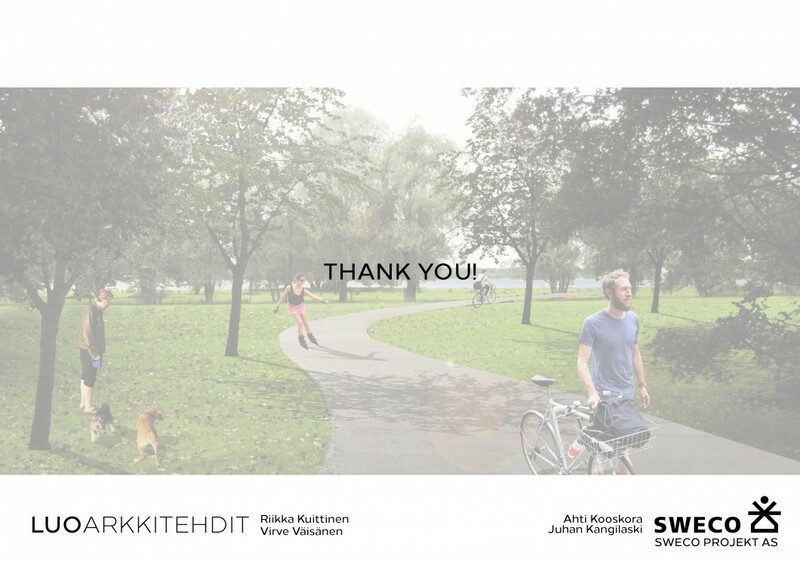 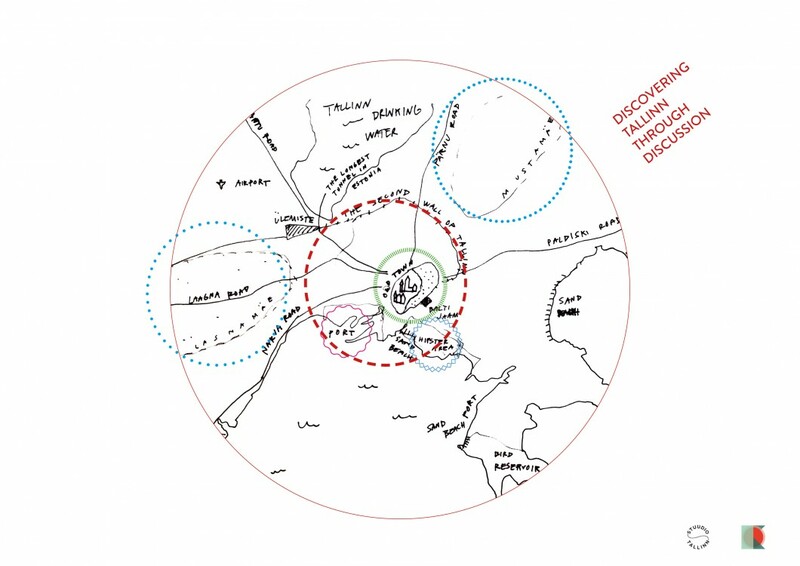 The workshop focuses on creating spatial scenarios for Tallinn – Helsinki connection. 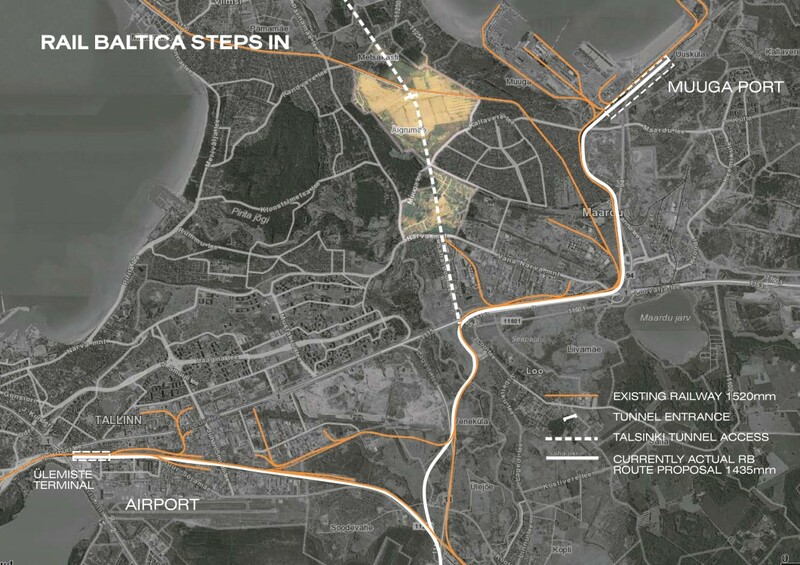 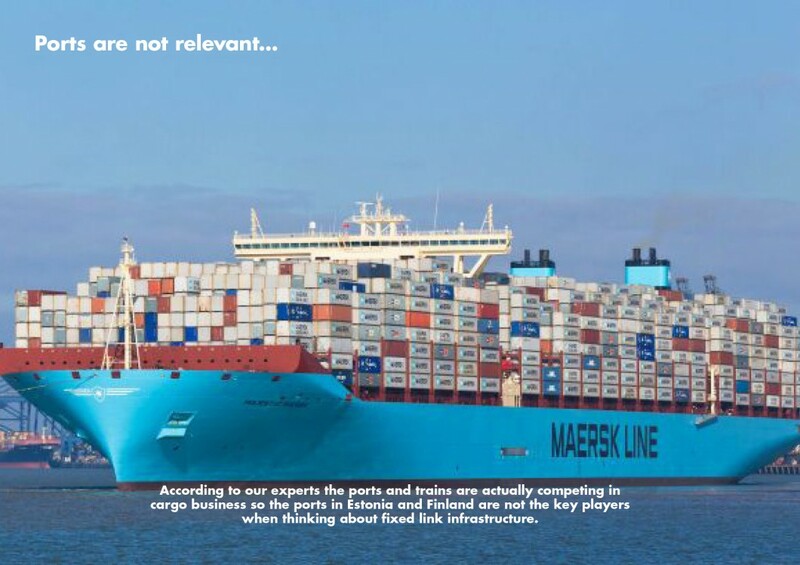 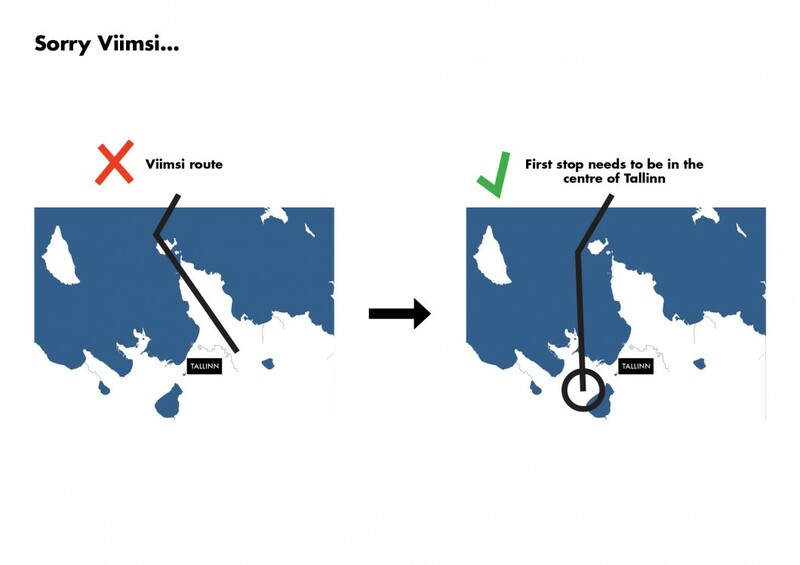 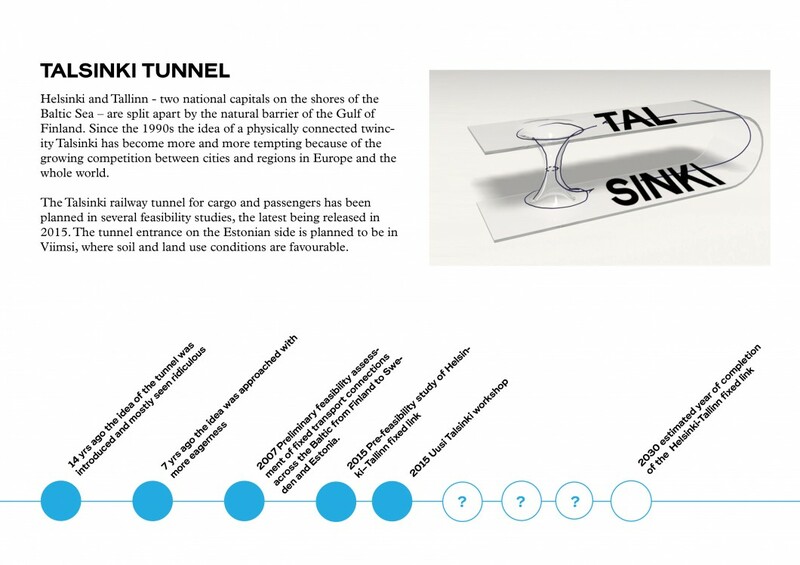 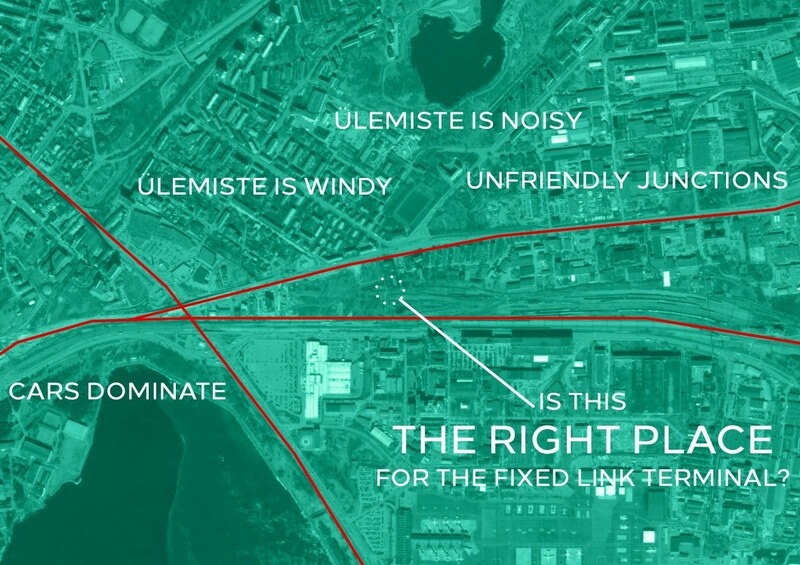 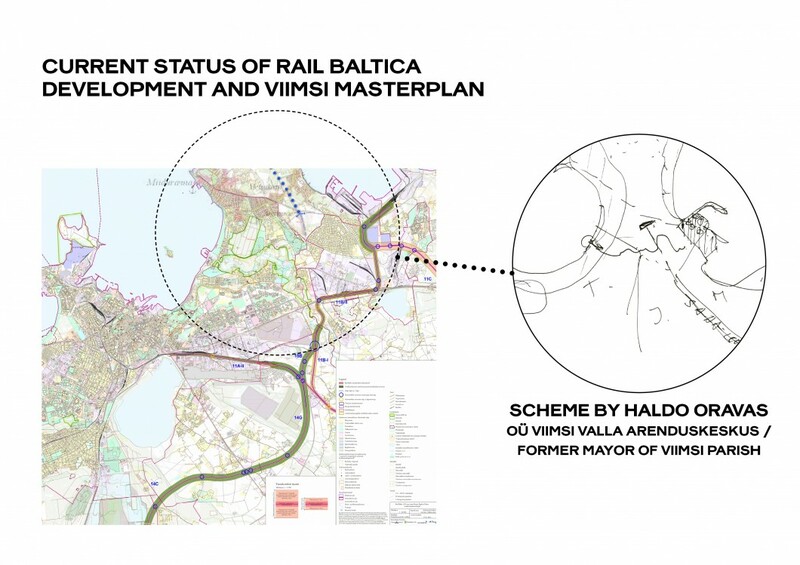 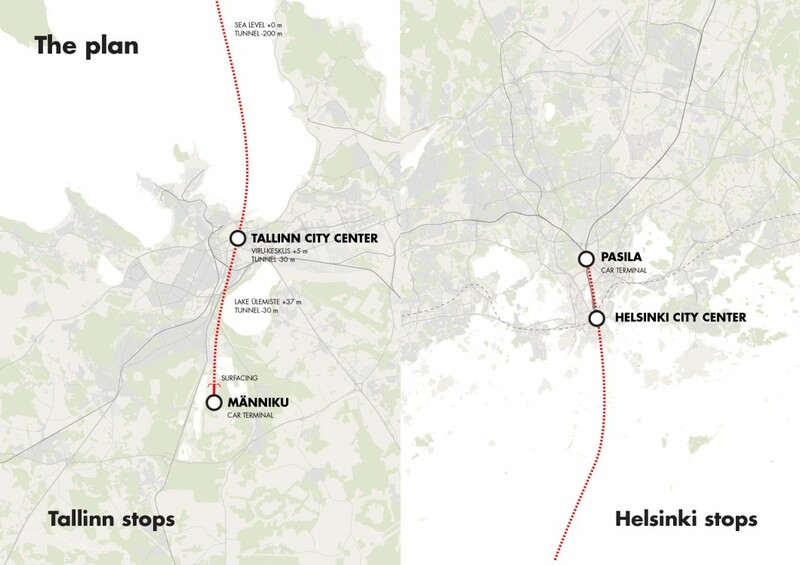 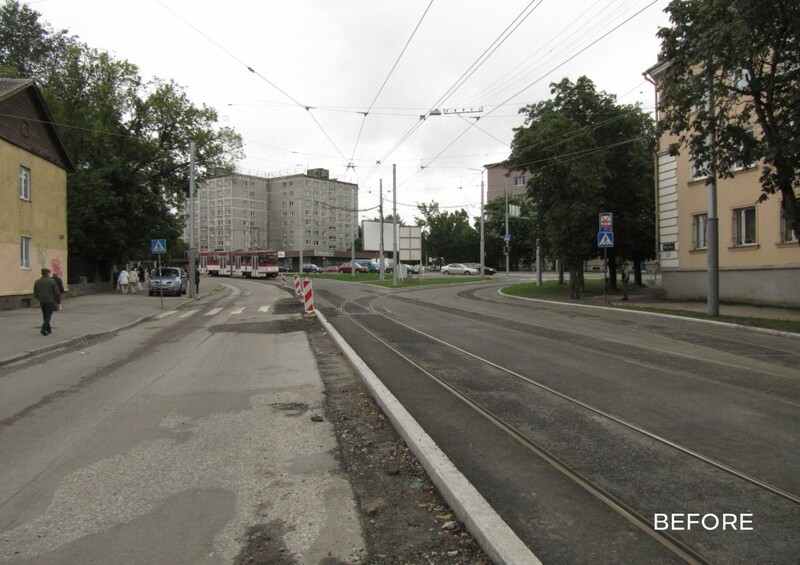 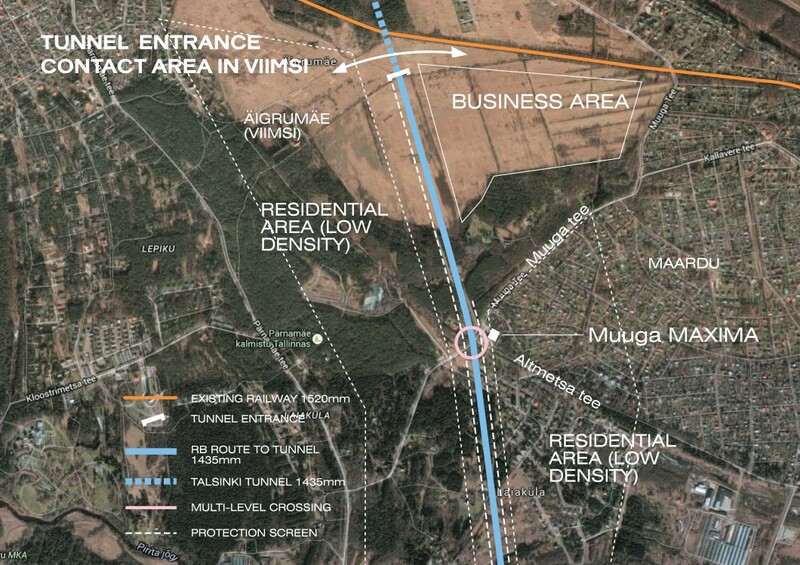 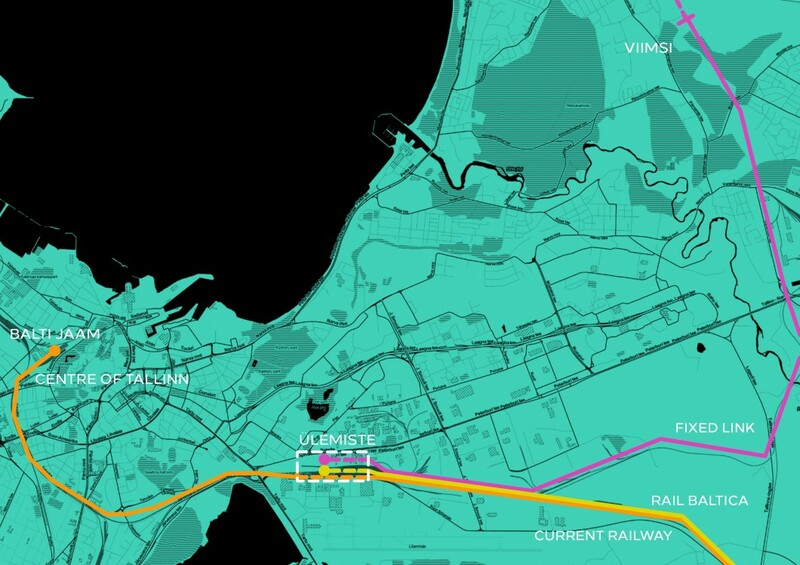 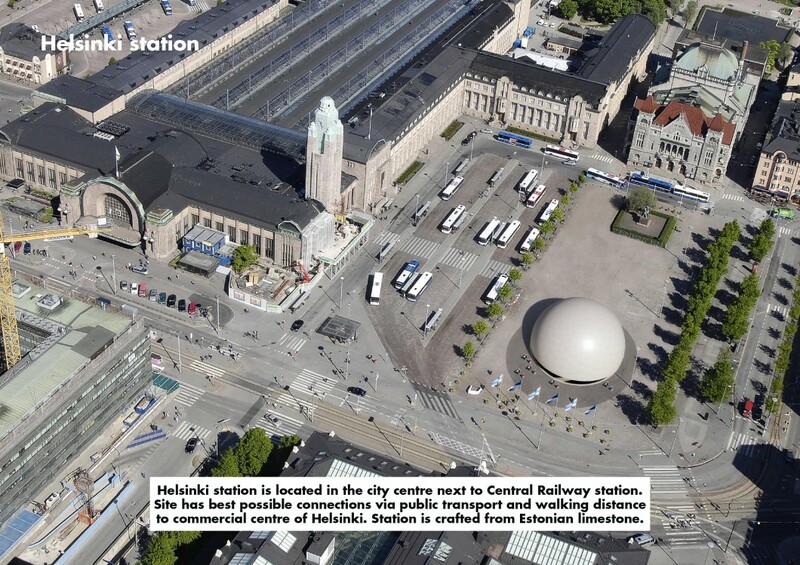 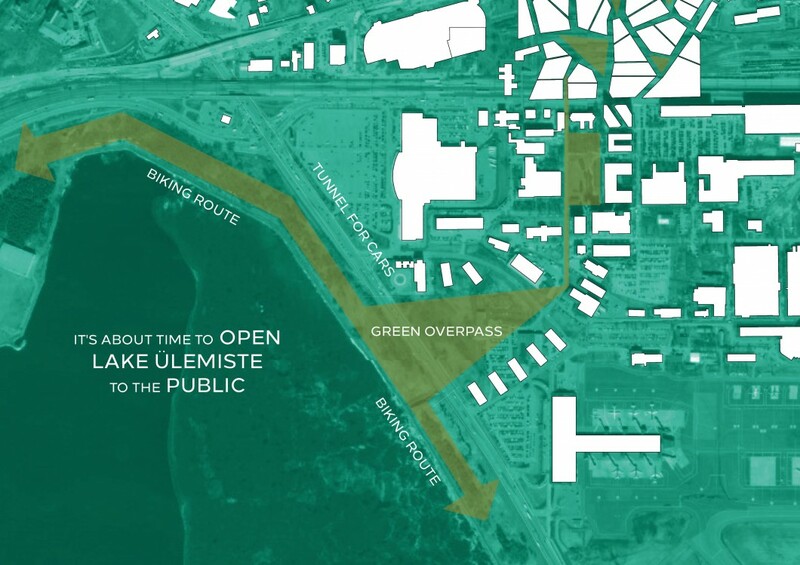 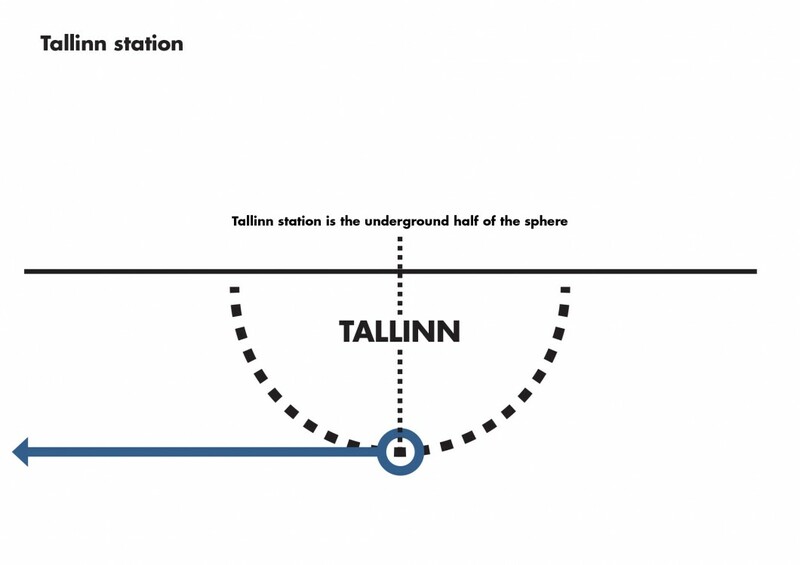 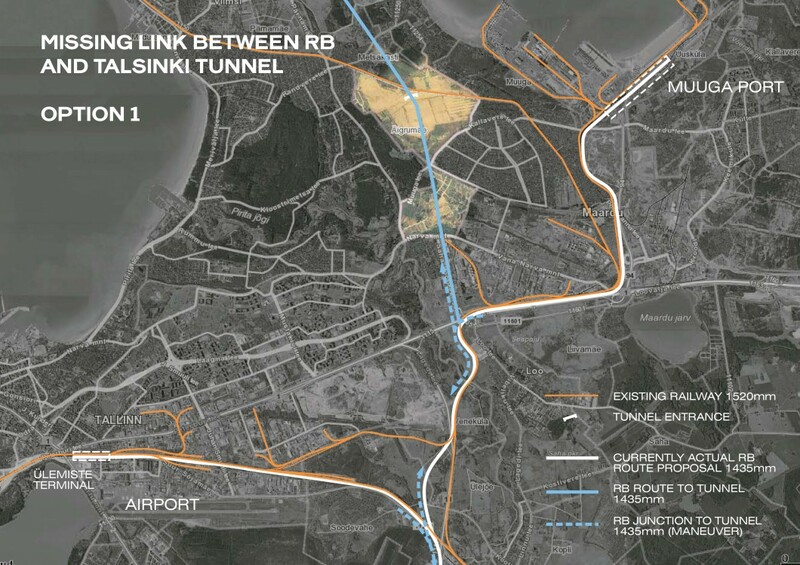 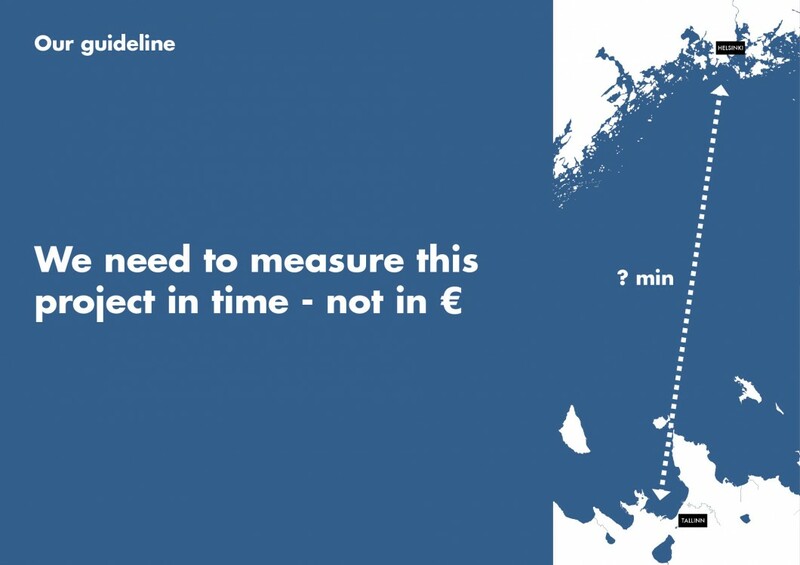 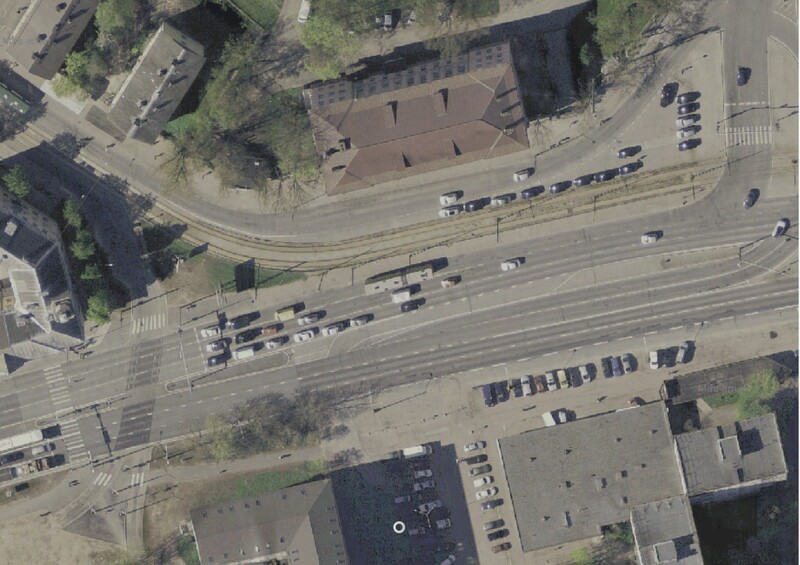 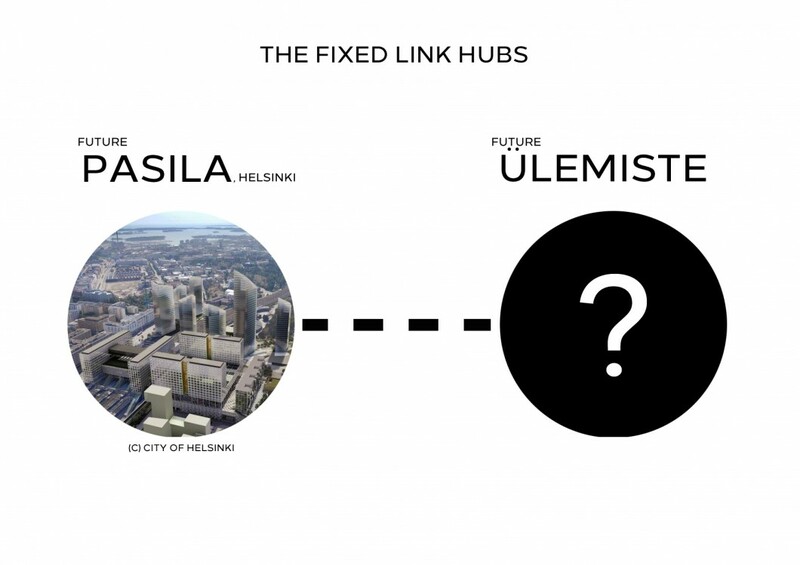 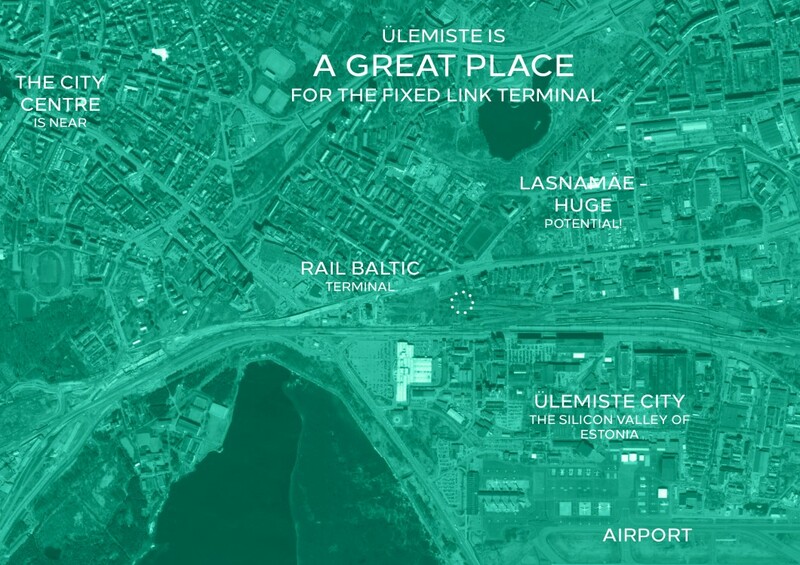 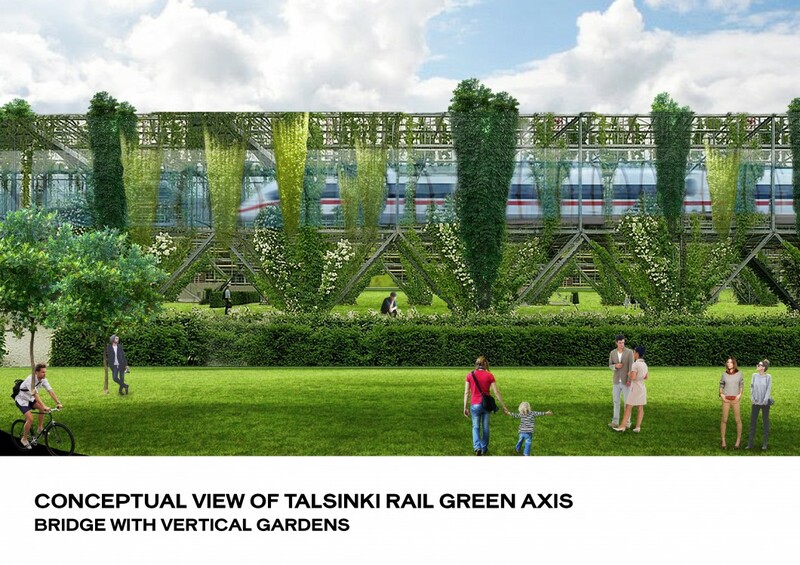 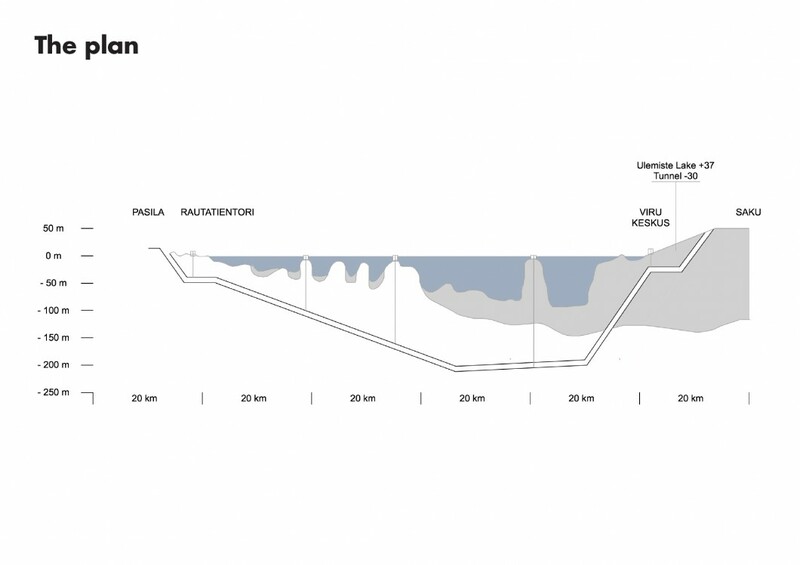 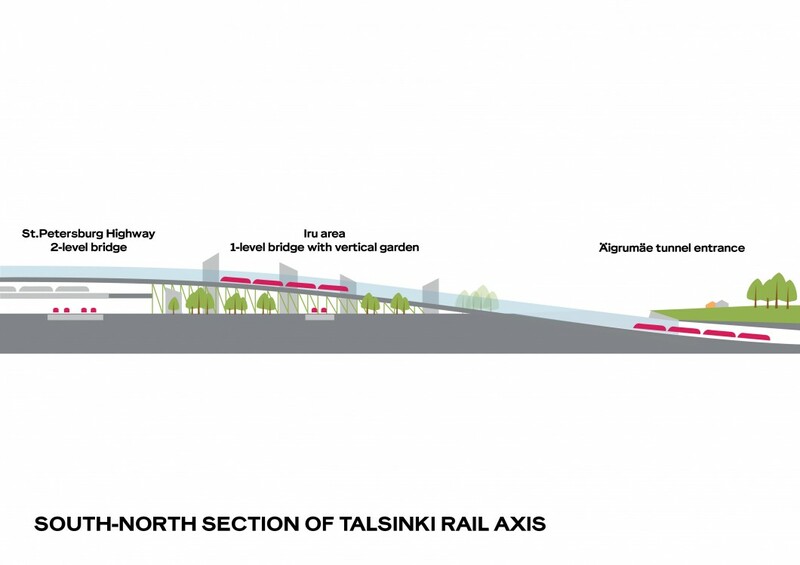 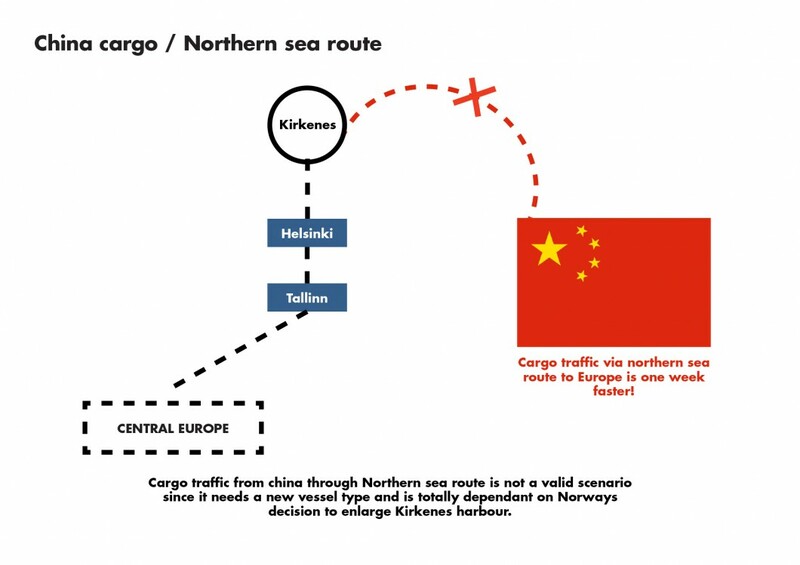 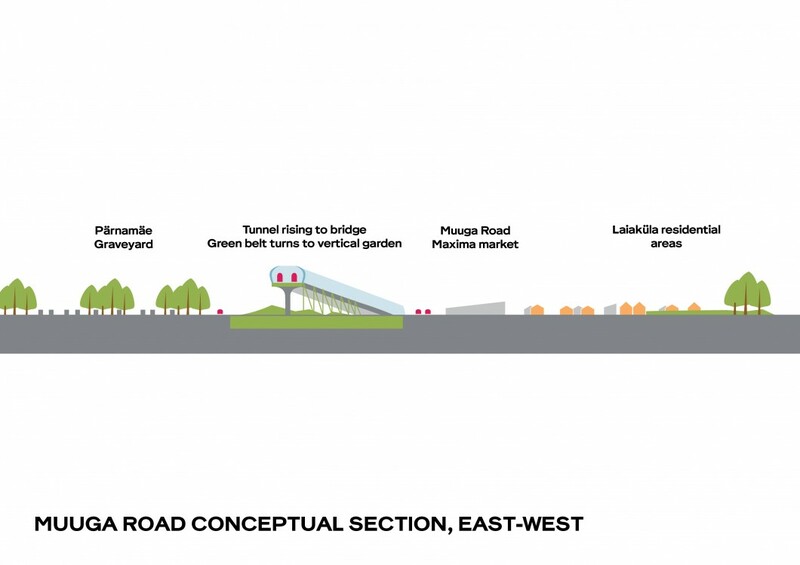 How will the Rail Baltic continue from Ülemiste terminal in Tallinn towards Helsinki? 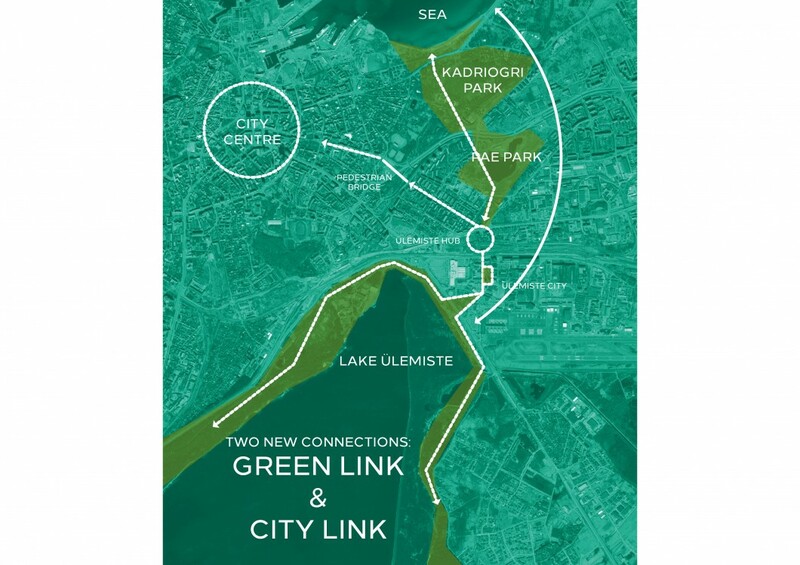 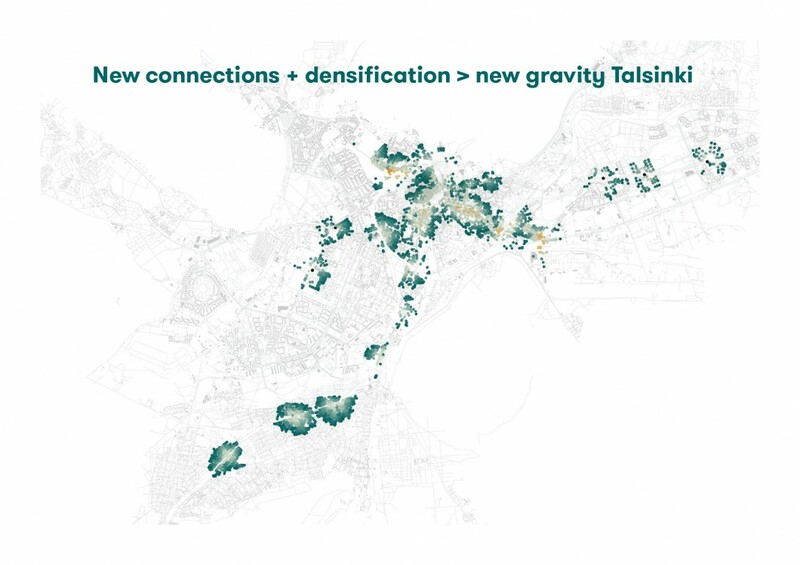 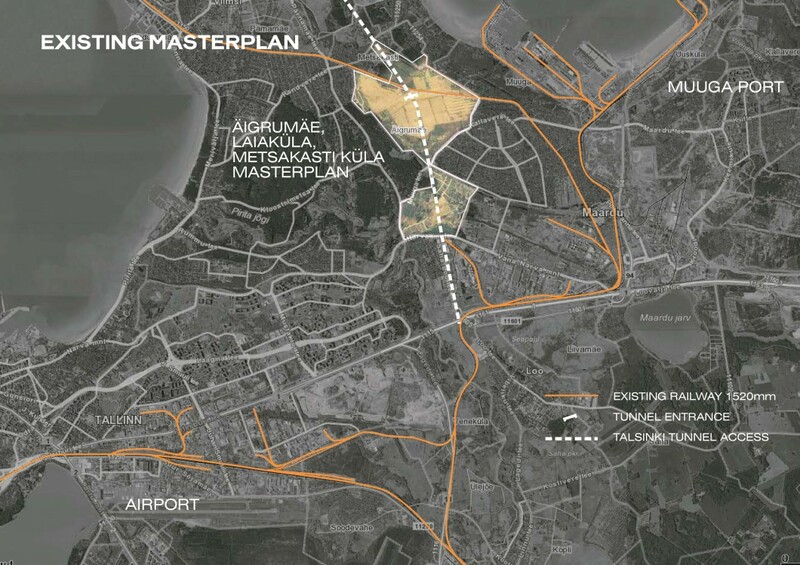 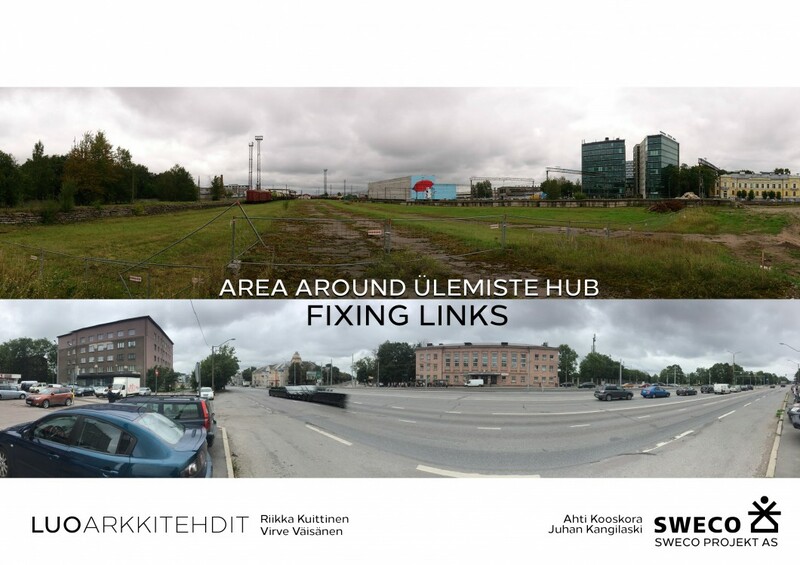 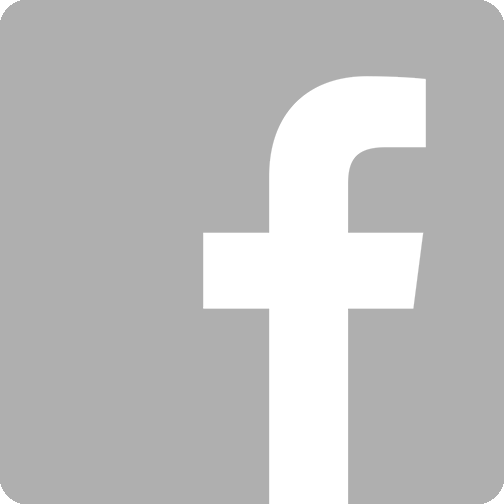 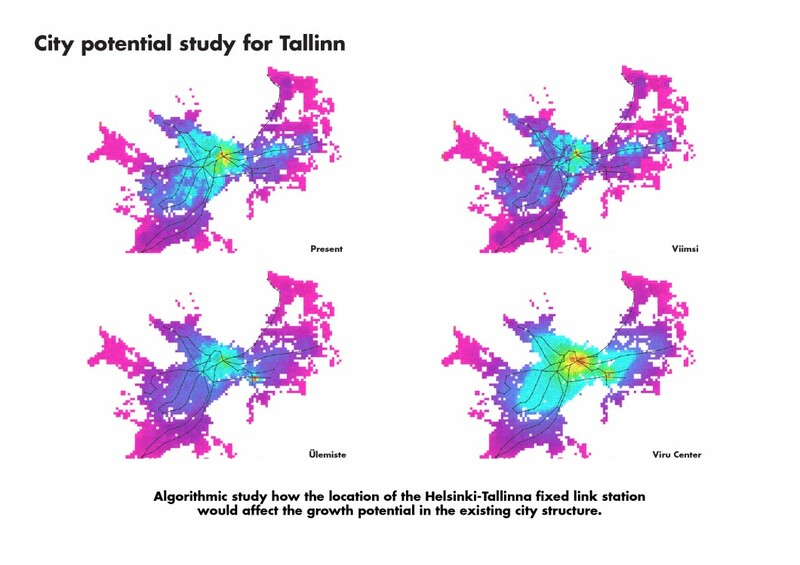 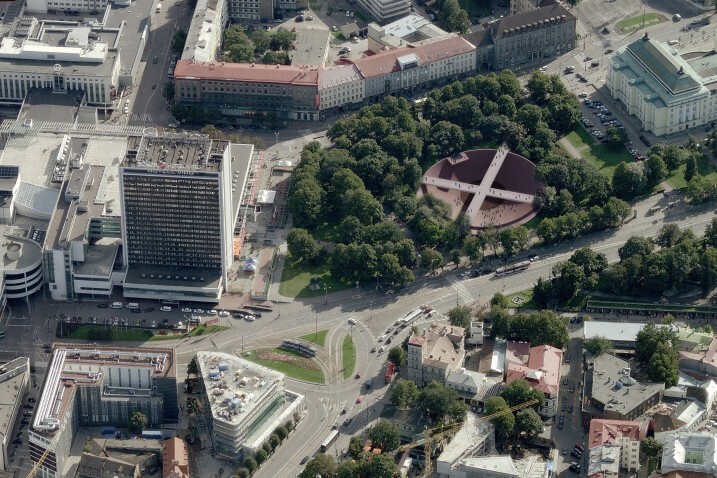 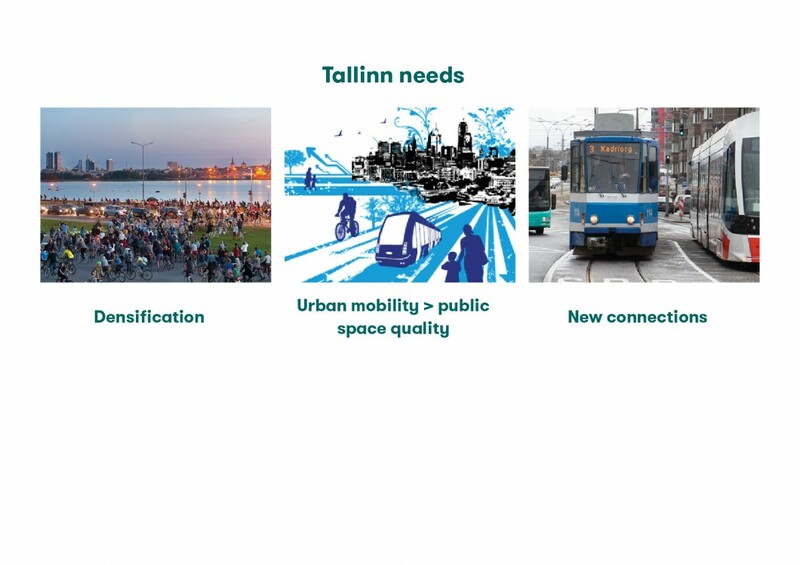 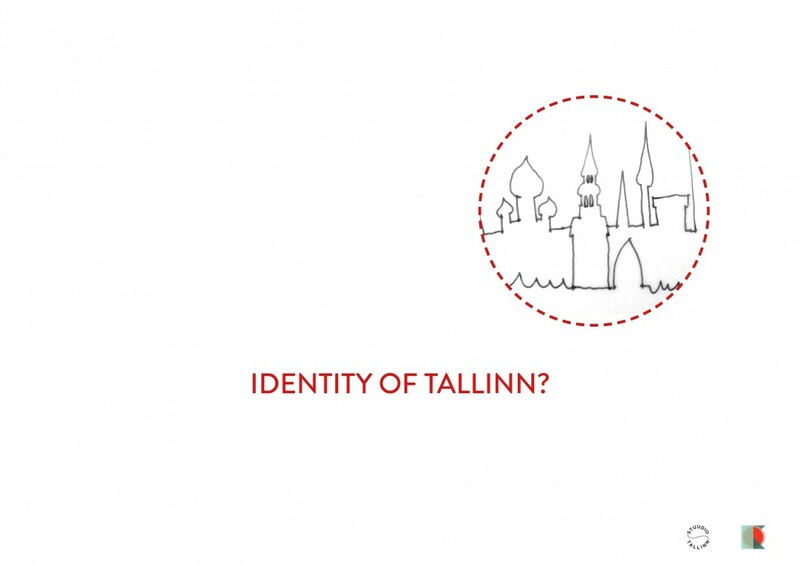 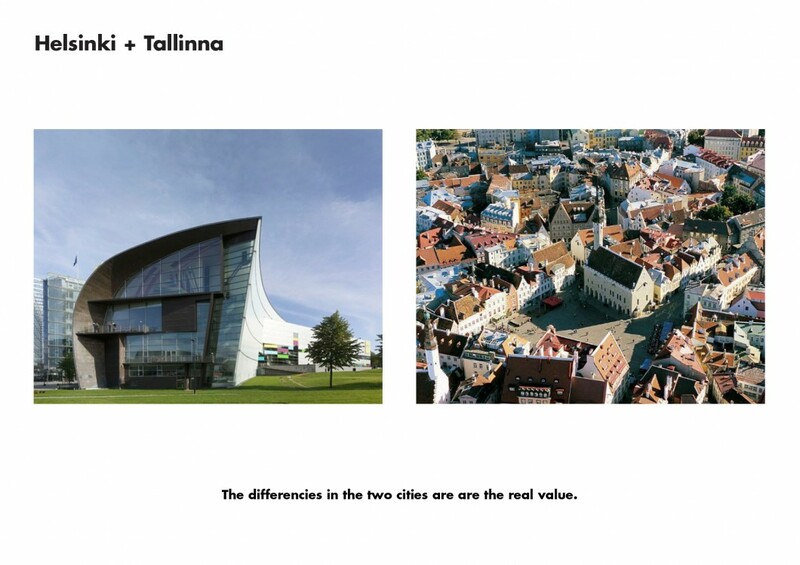 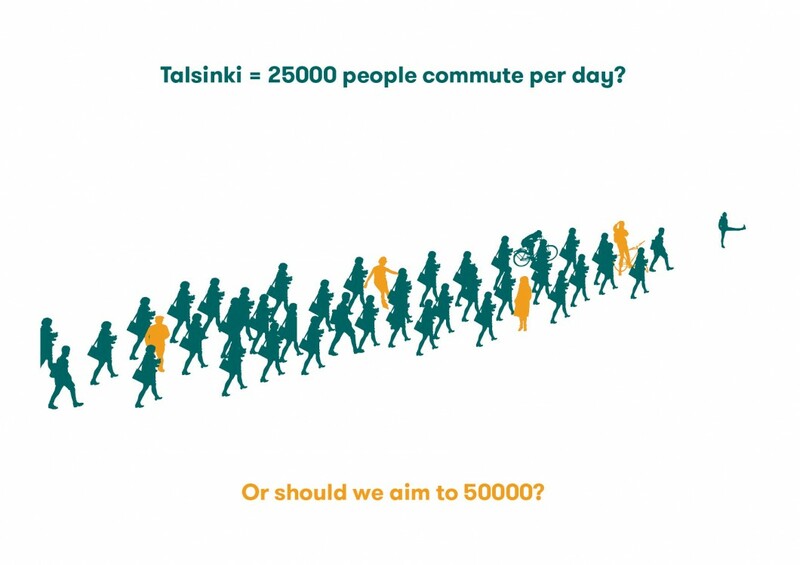 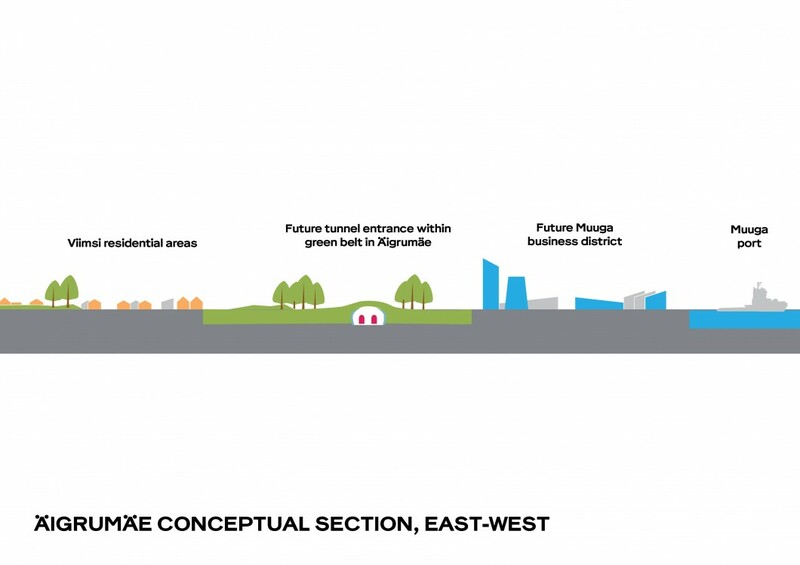 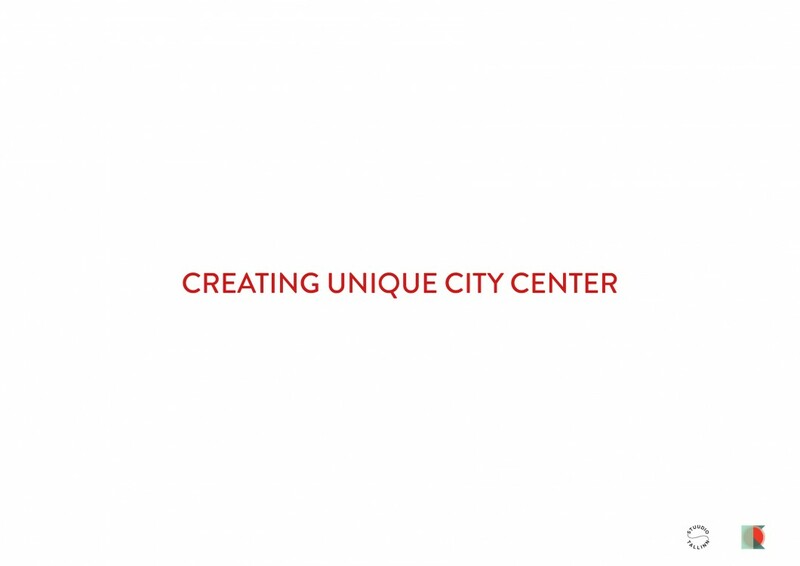 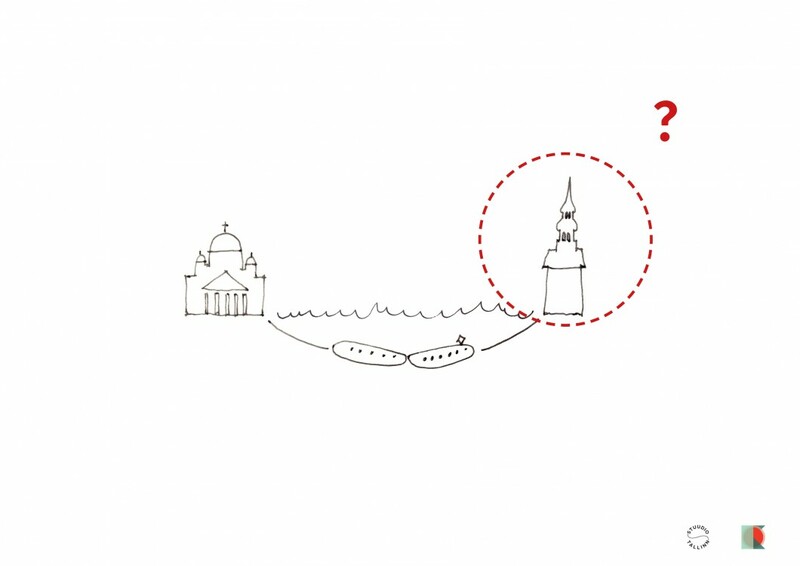 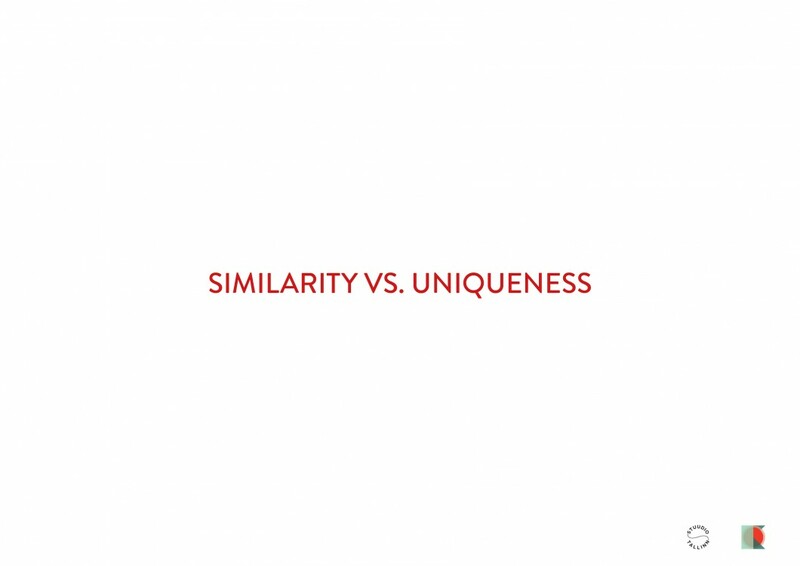 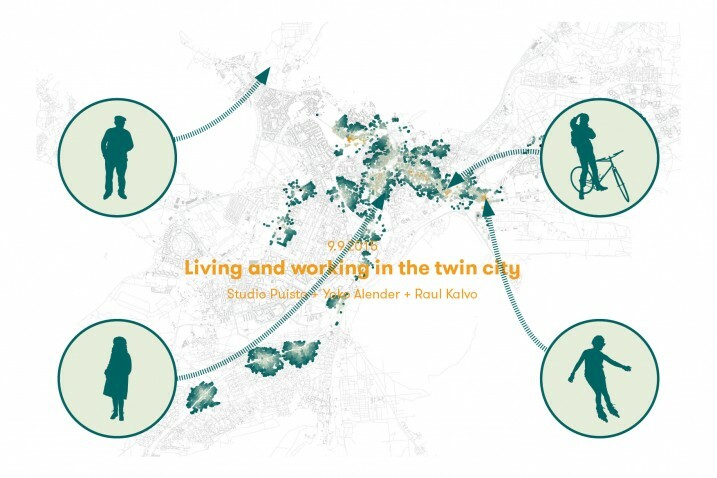 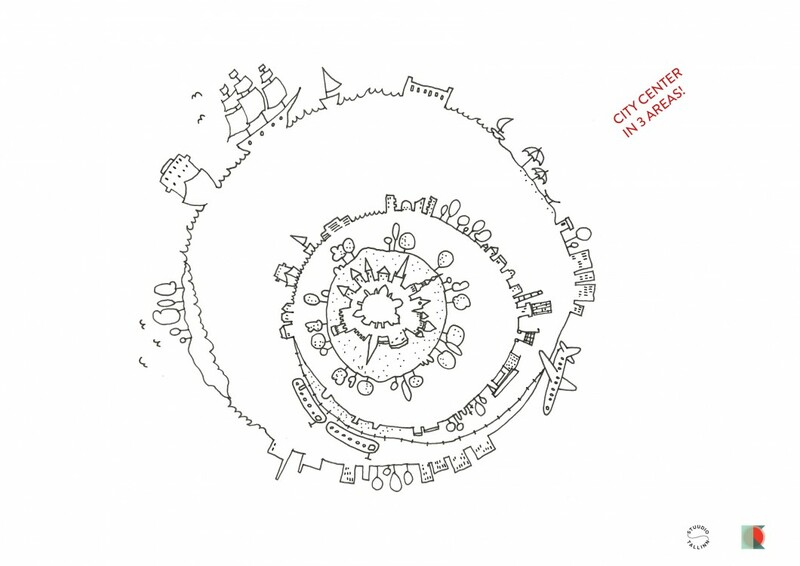 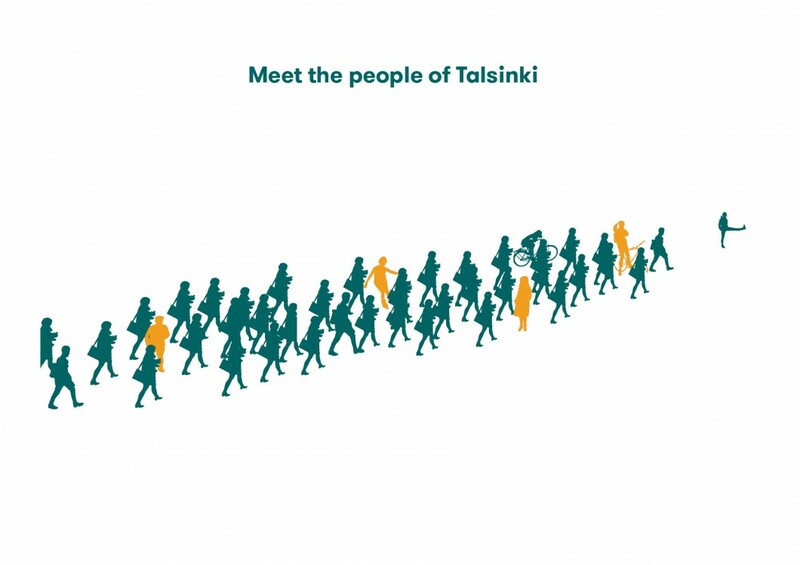 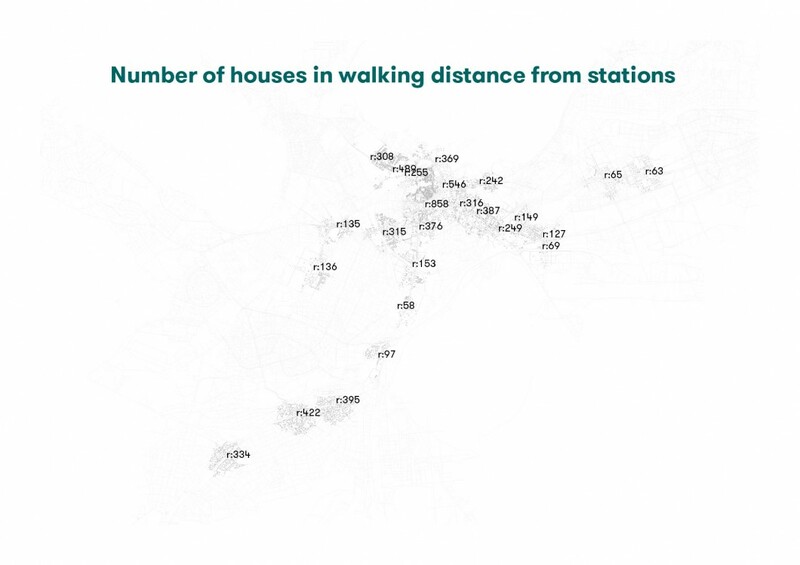 How will the connection between two cities influence Tallinn city planning logic? 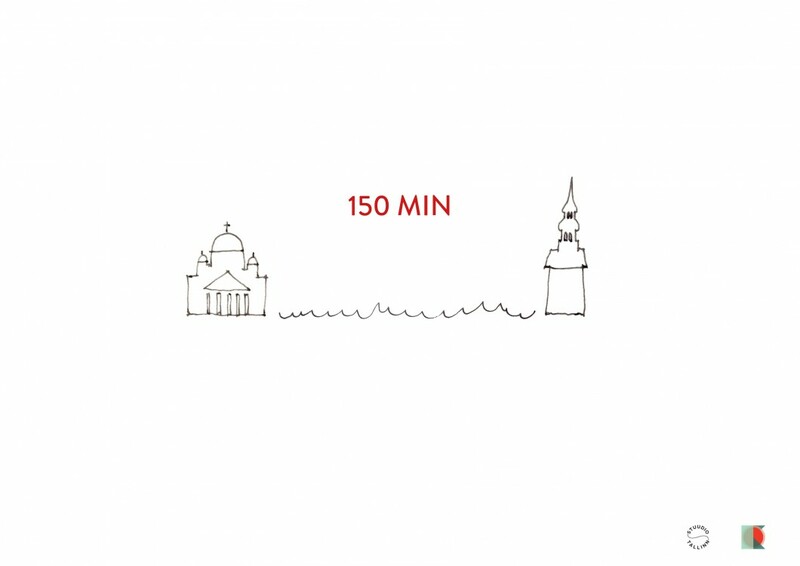 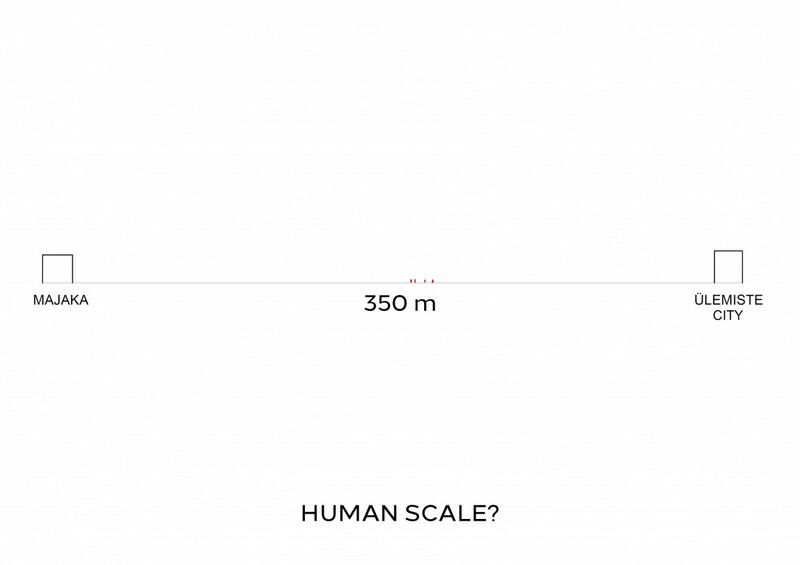 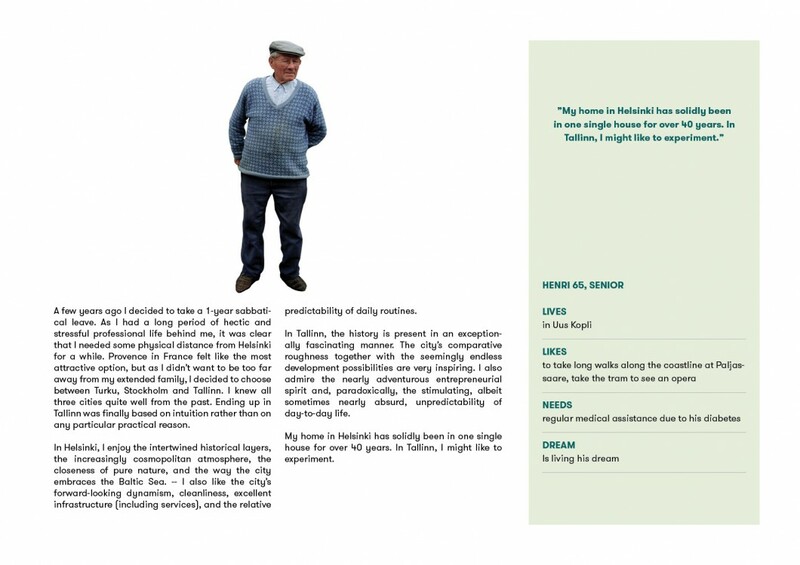 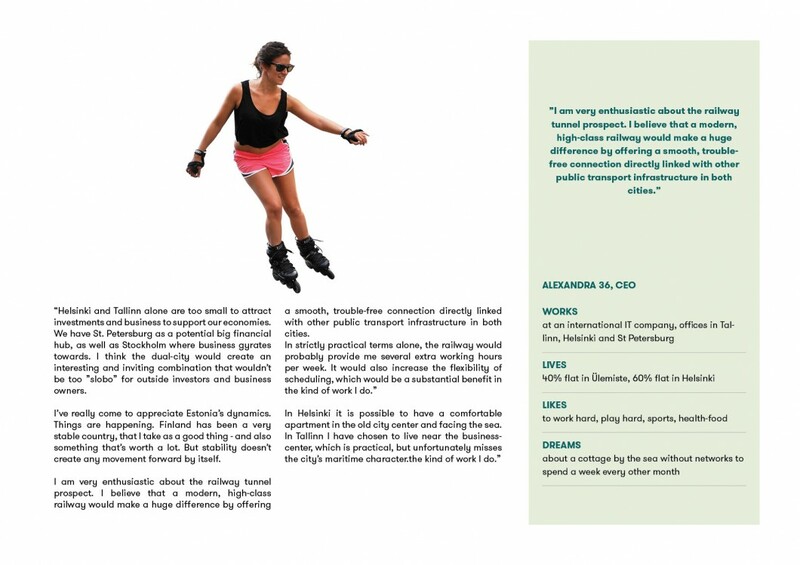 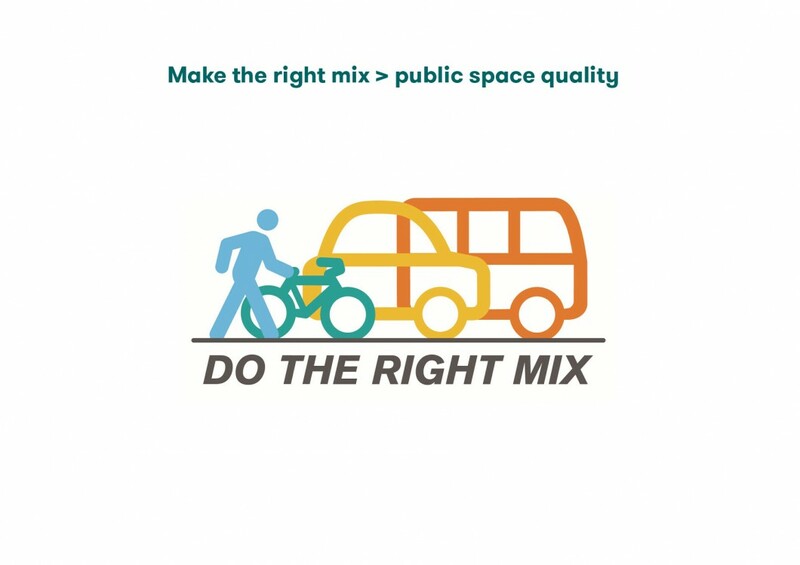 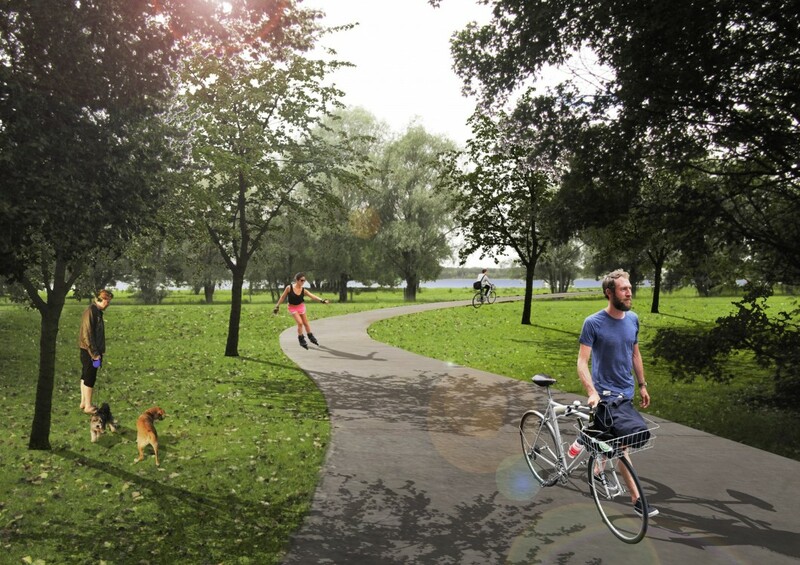 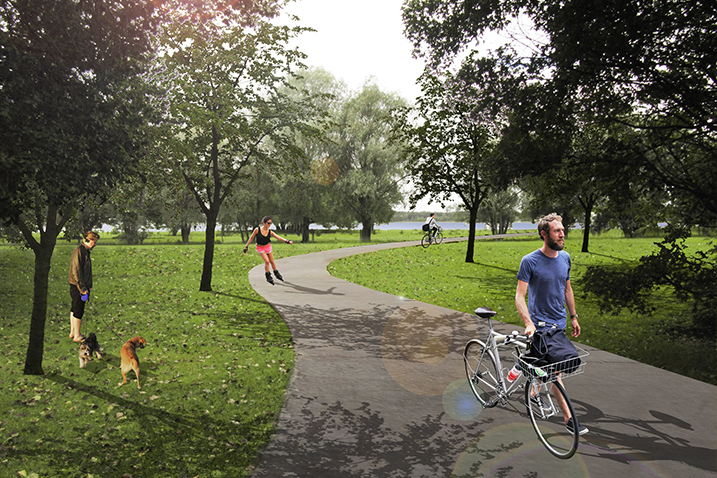 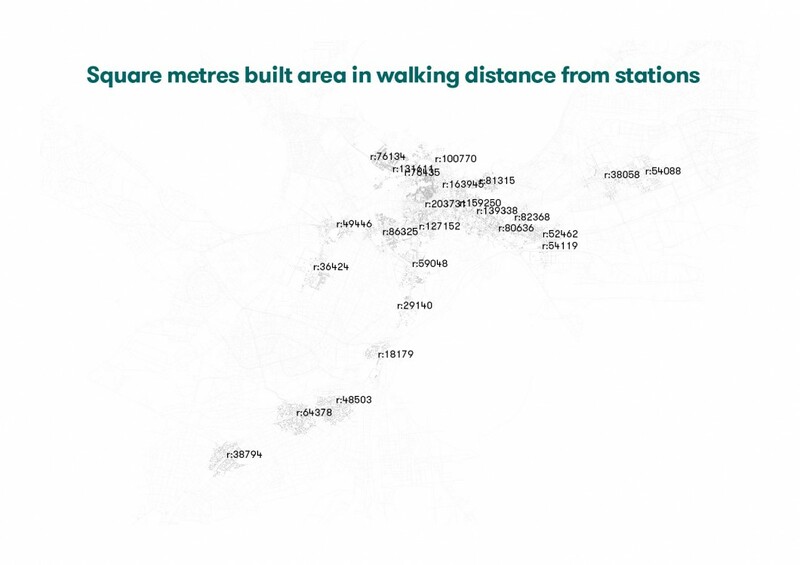 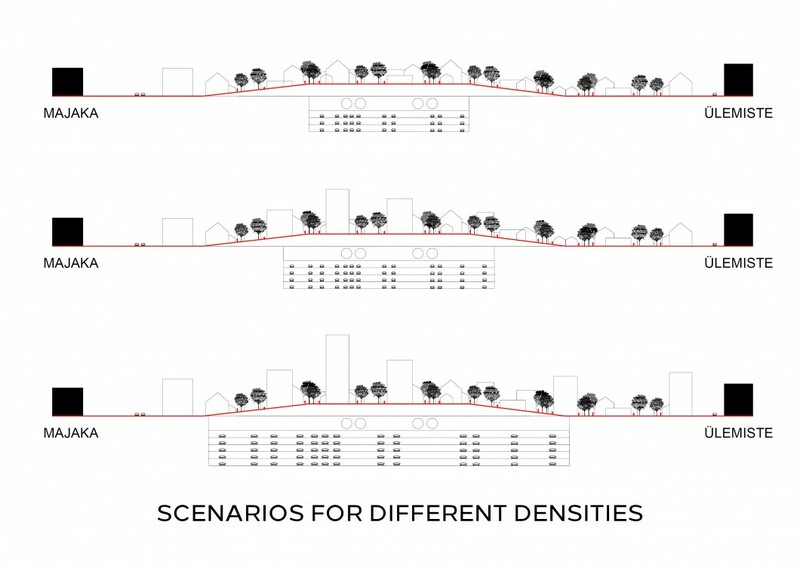 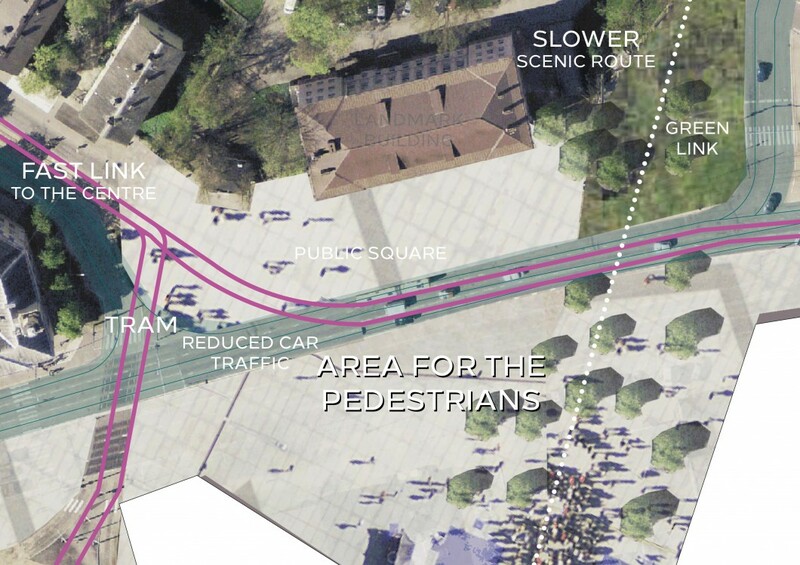 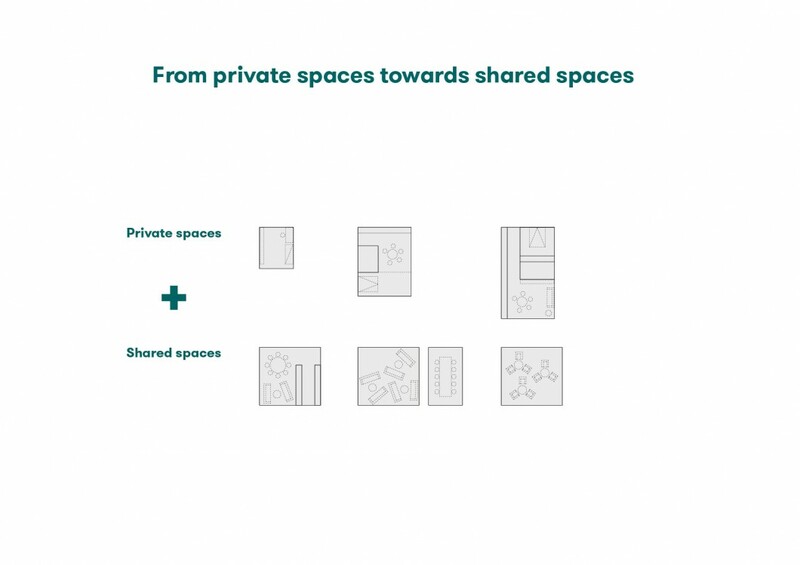 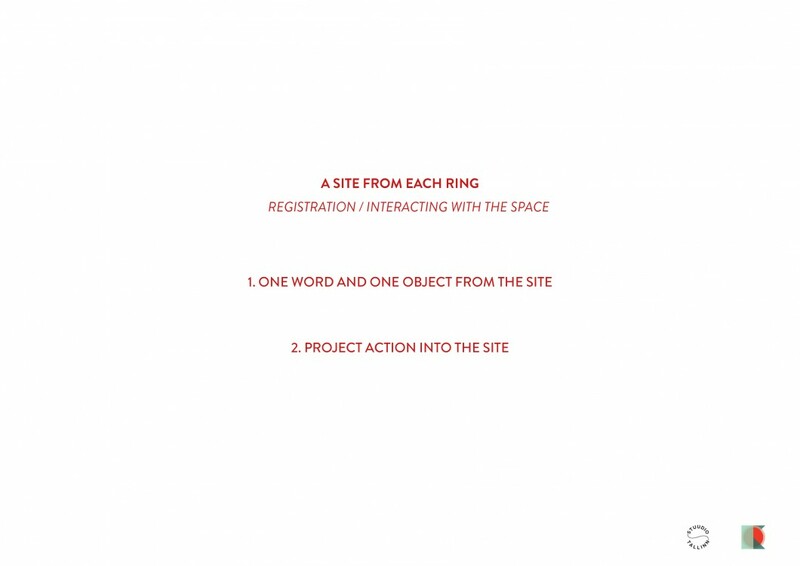 What happens on street, public space scale?